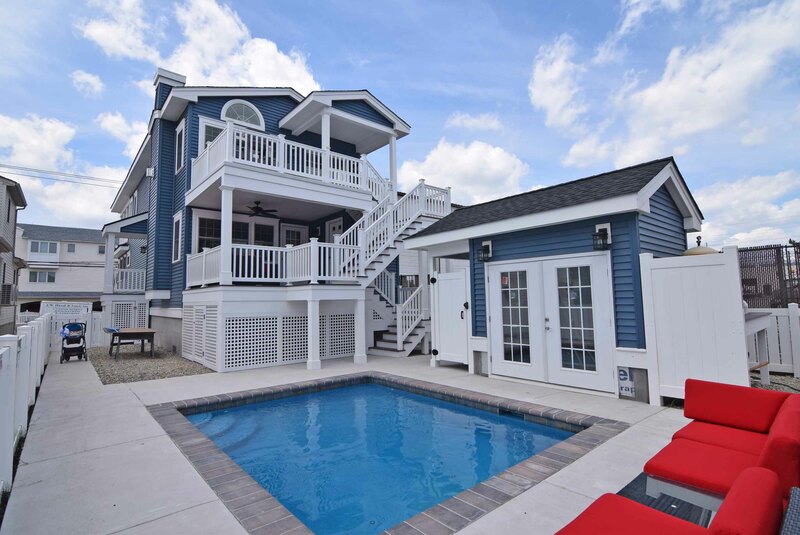 The perfect destination for your next family vacation. 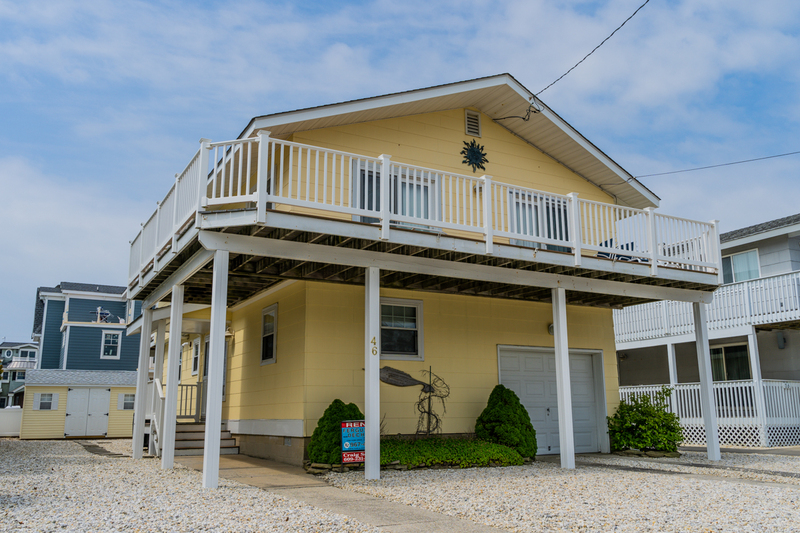 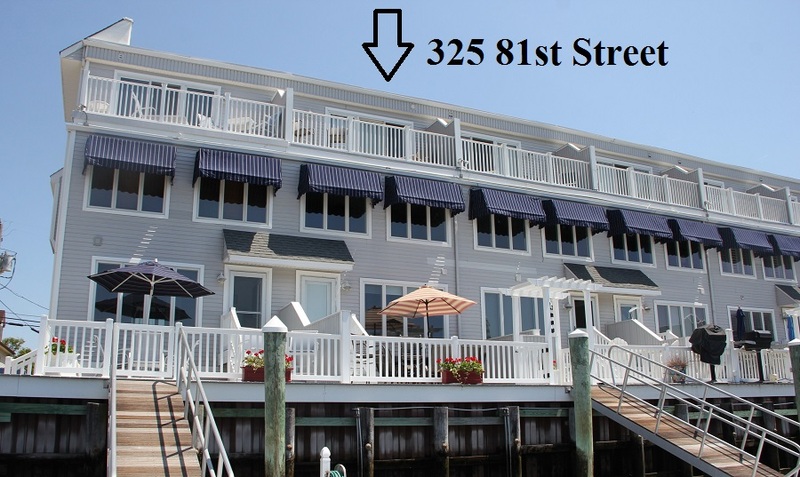 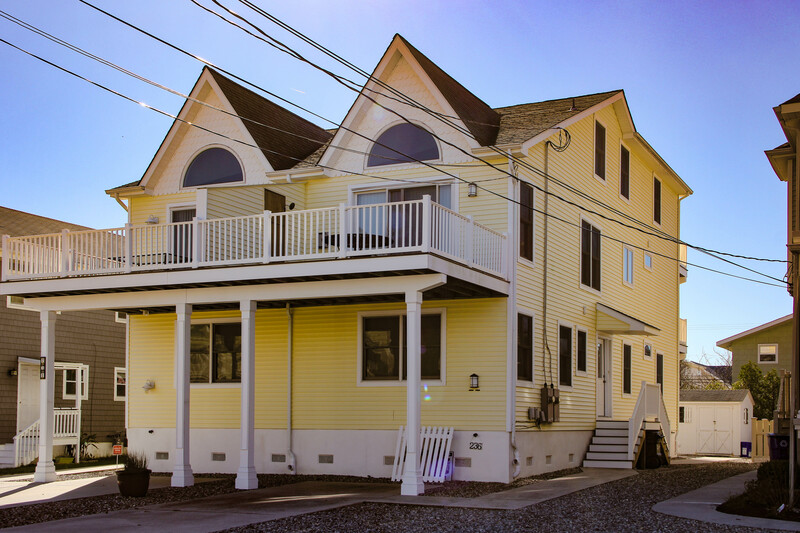 Start planning your trip today by finding the prefect summer rental! 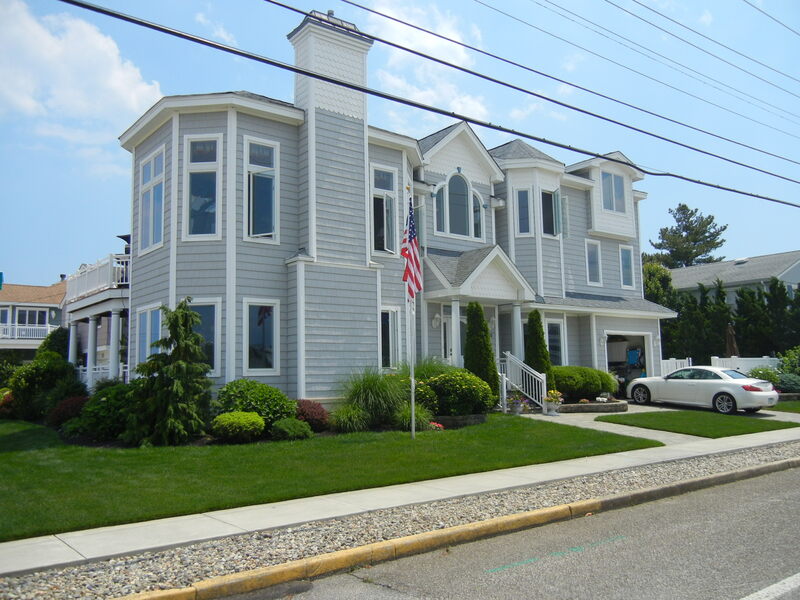 Let Ferguson Dechert Real Estate get the most value for your property. 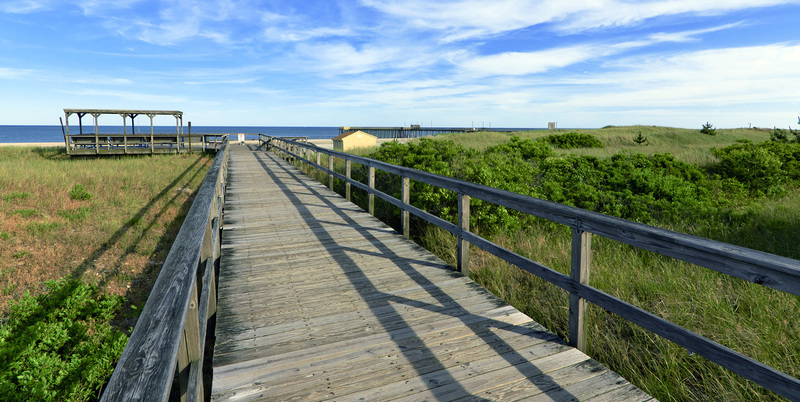 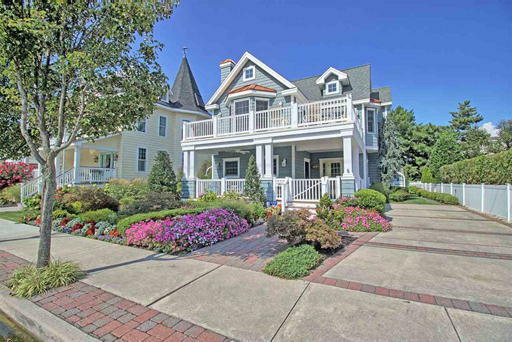 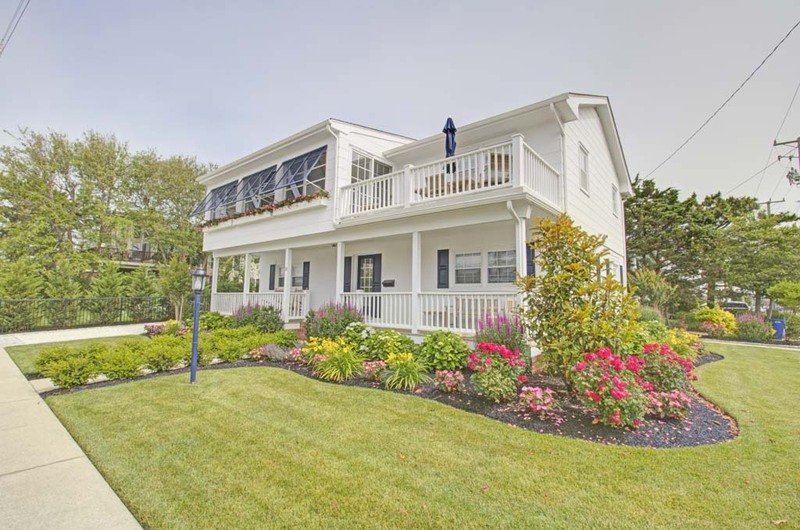 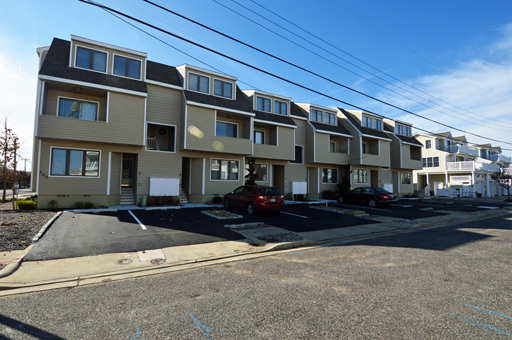 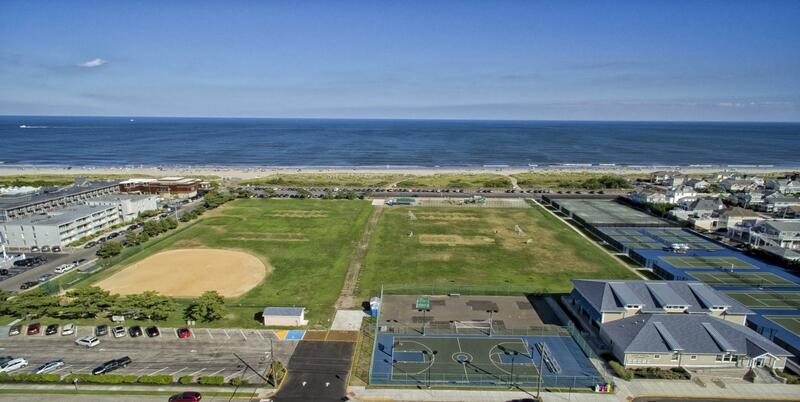 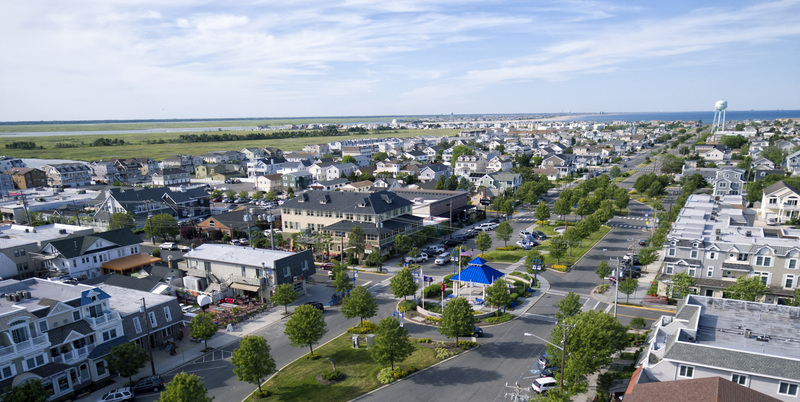 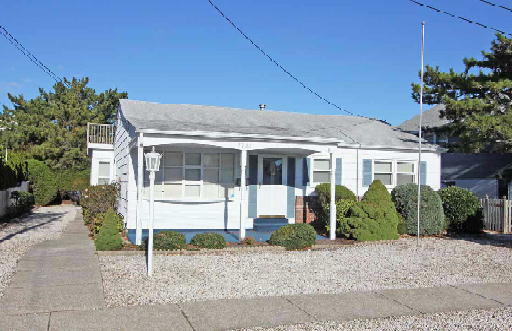 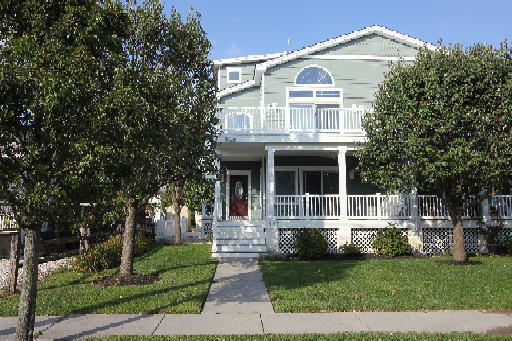 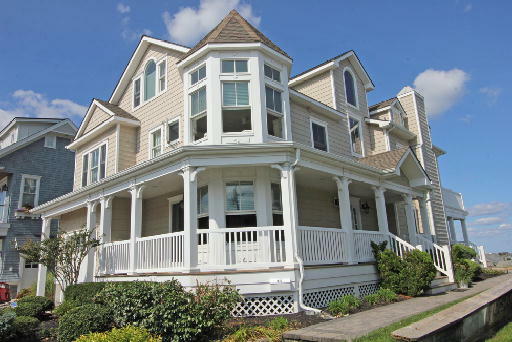 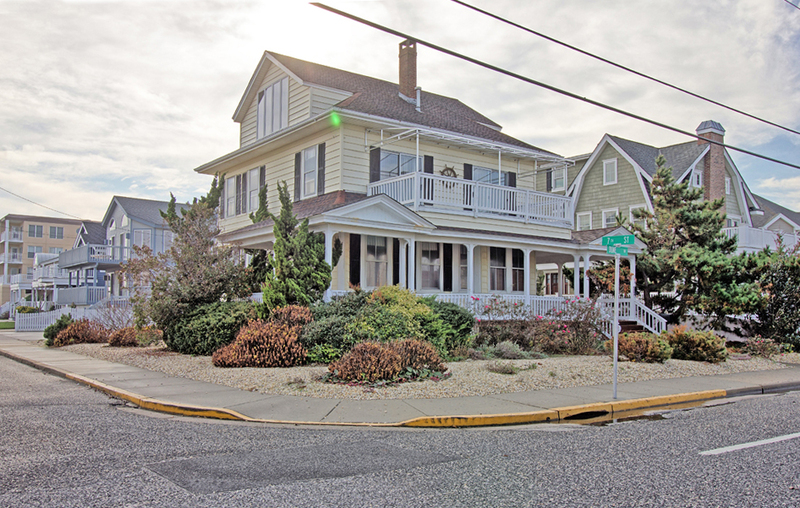 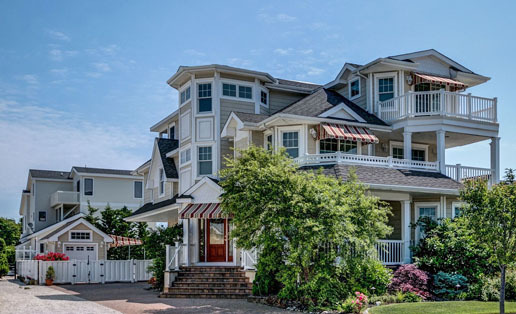 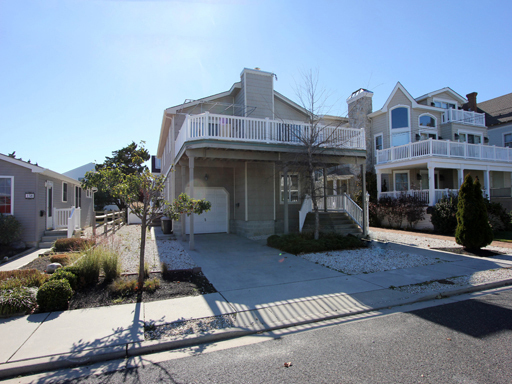 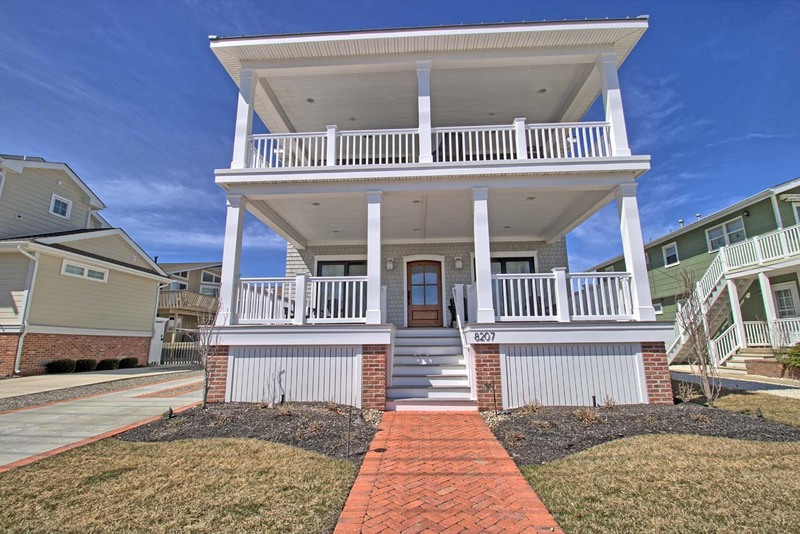 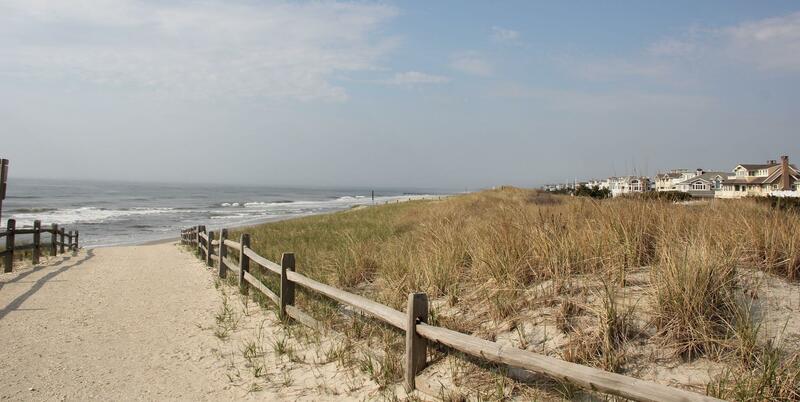 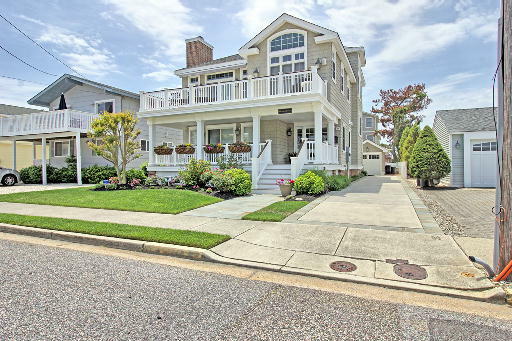 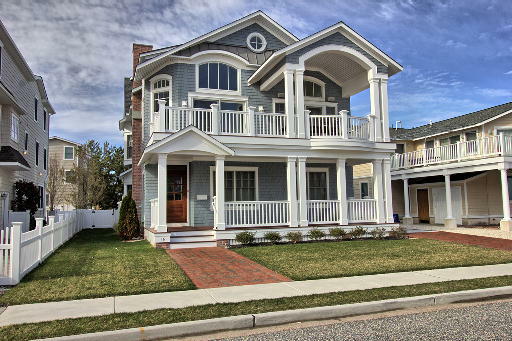 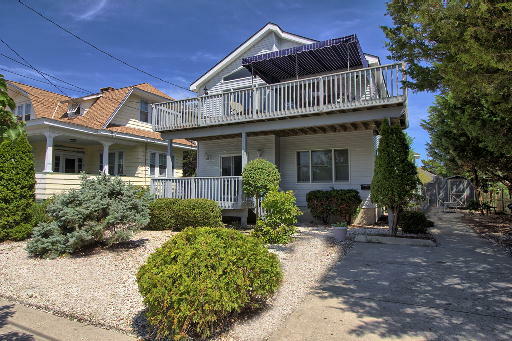 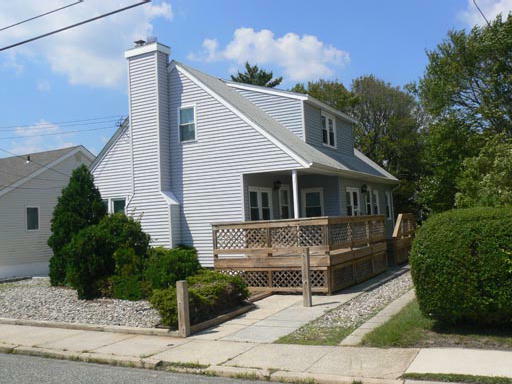 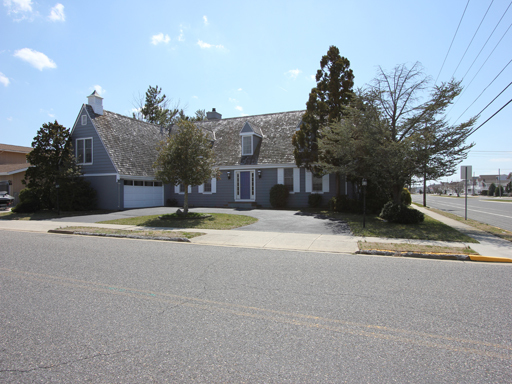 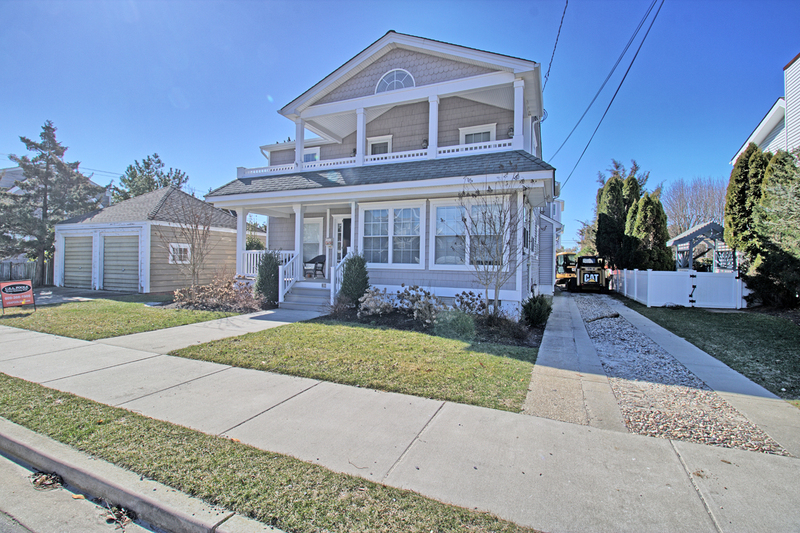 Search the Cape May County MLS through our new and improved MLS Search. 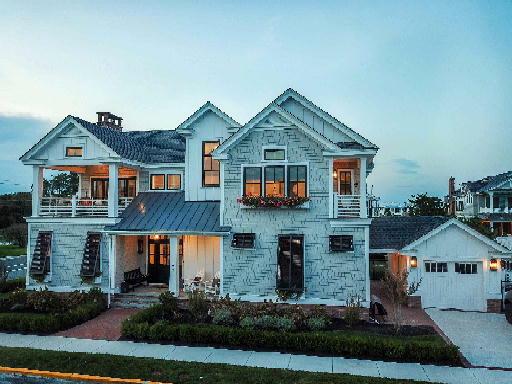 Why Choose Ferguson Dechert Real Estate? 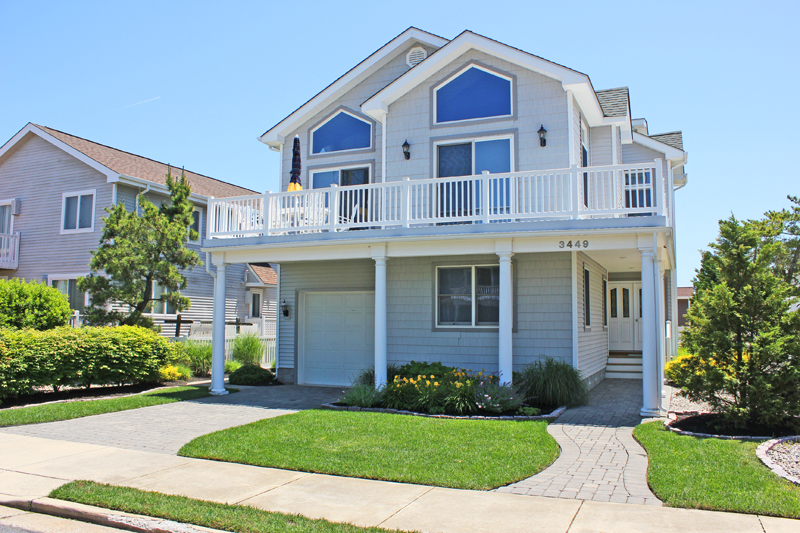 Buying, selling, renting or booking a summer rental? 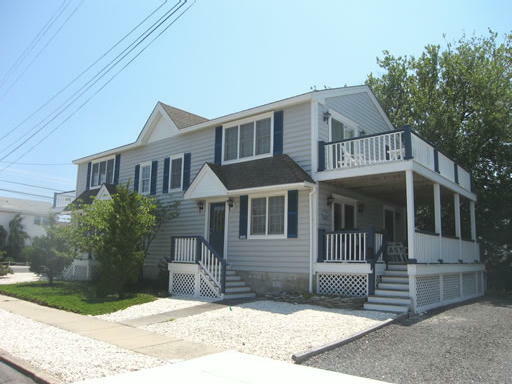 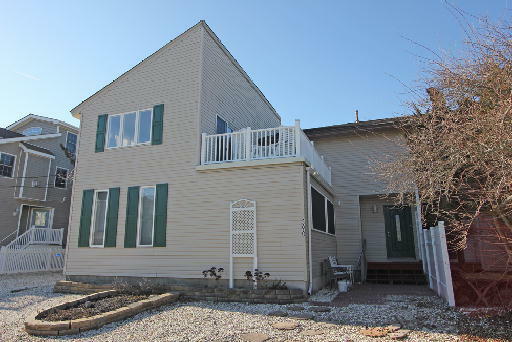 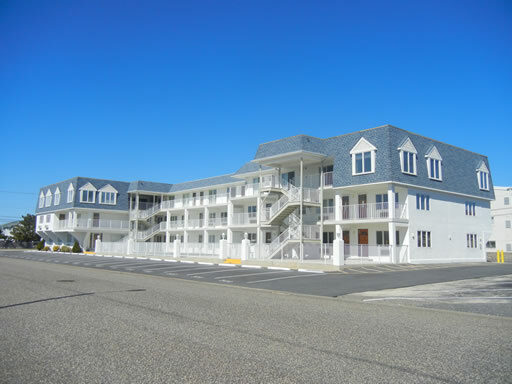 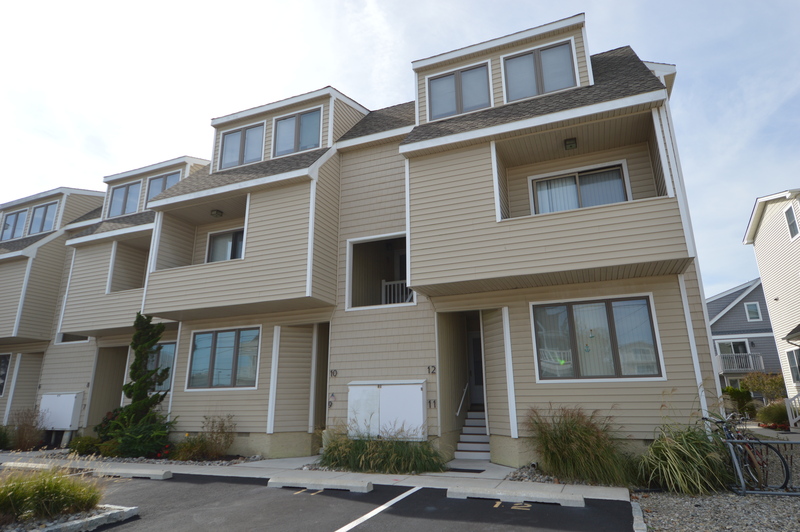 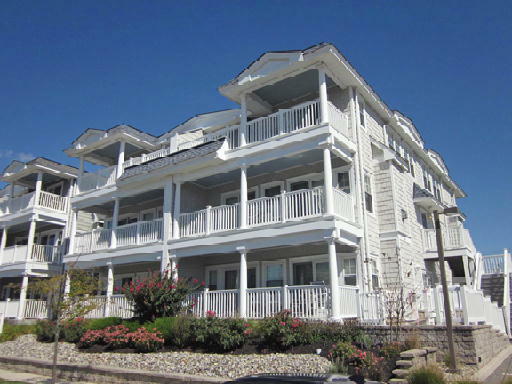 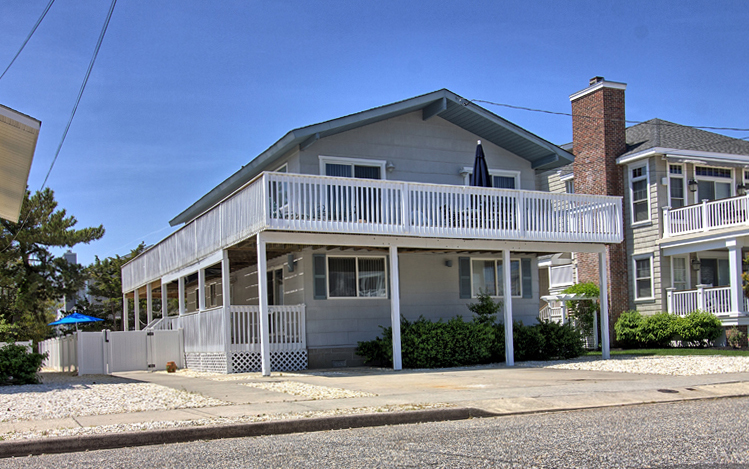 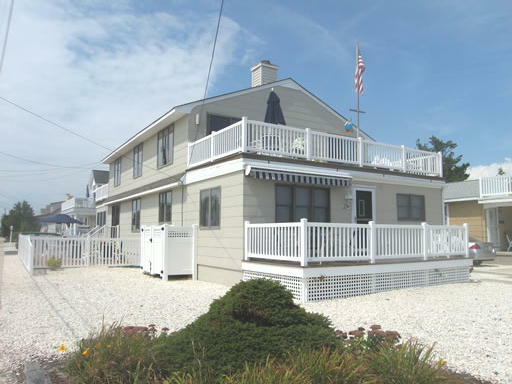 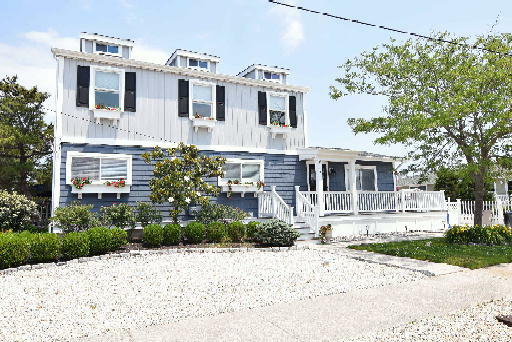 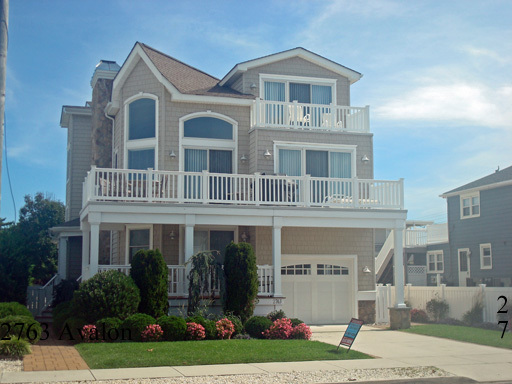 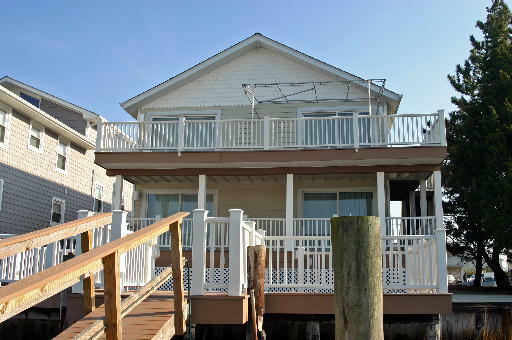 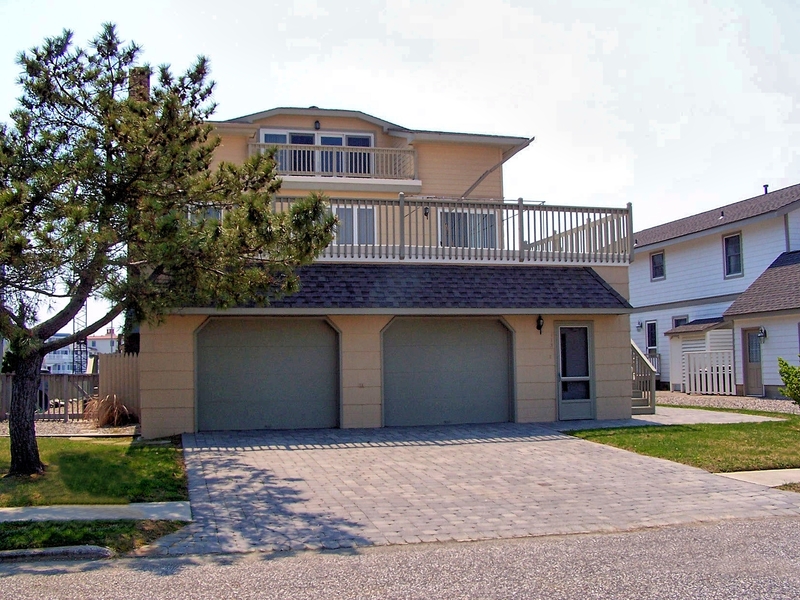 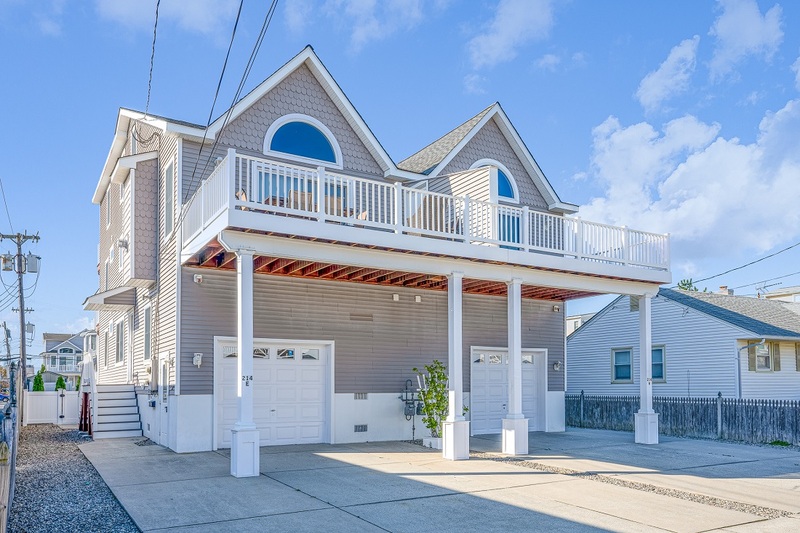 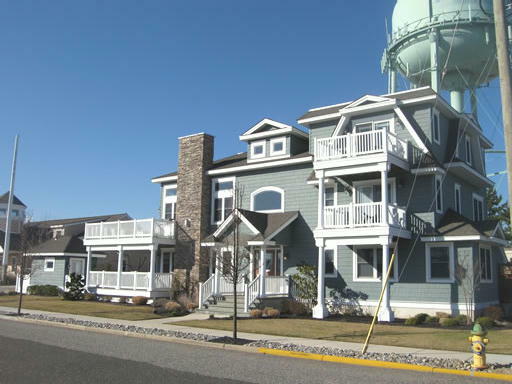 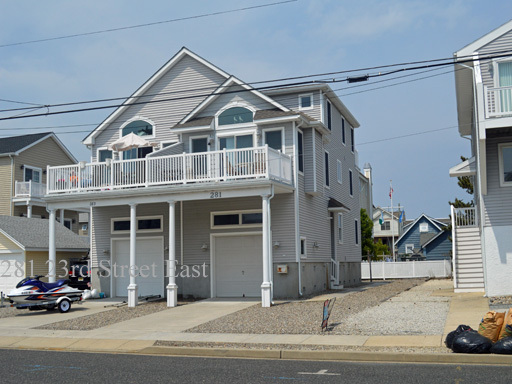 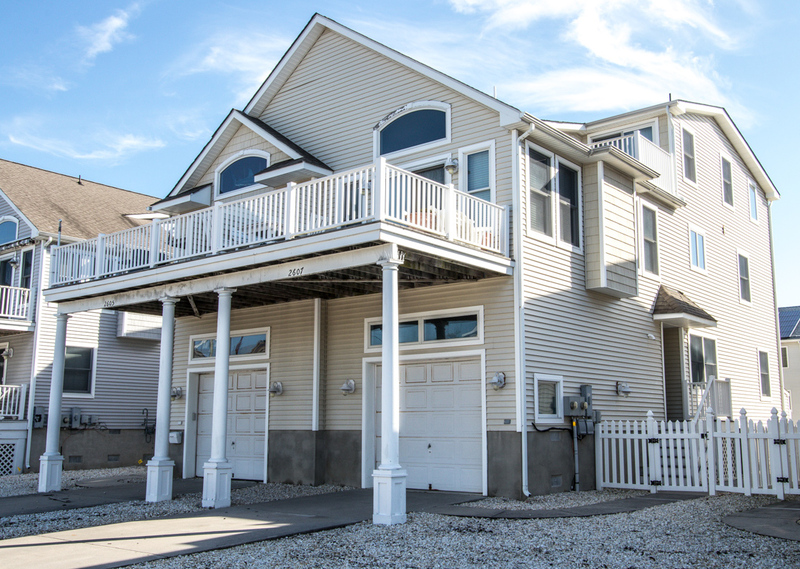 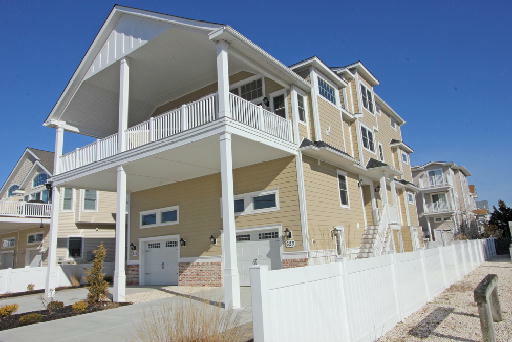 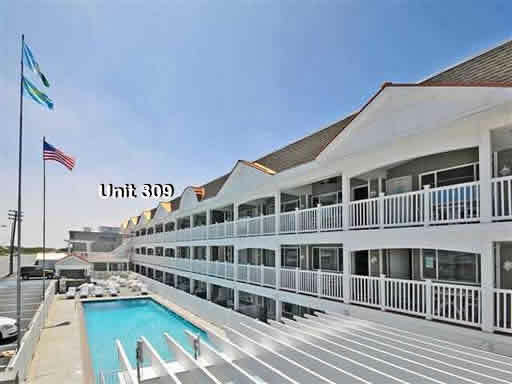 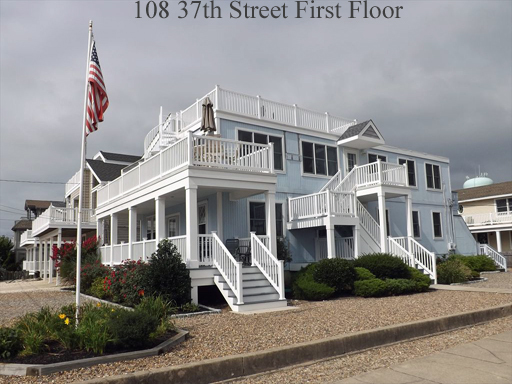 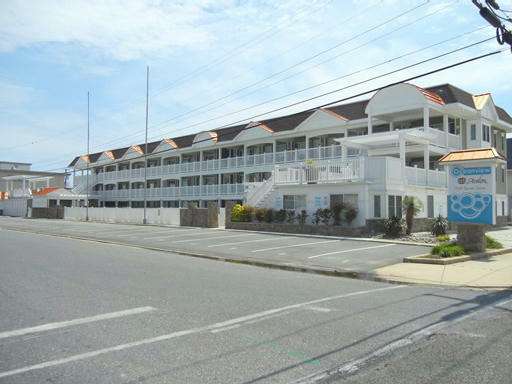 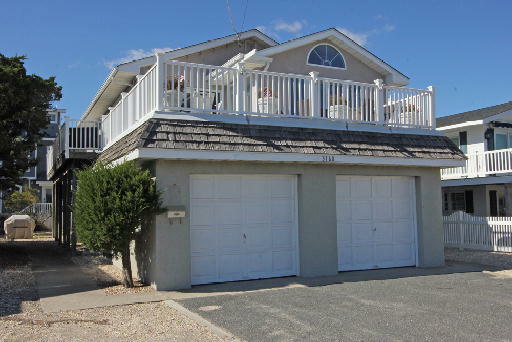 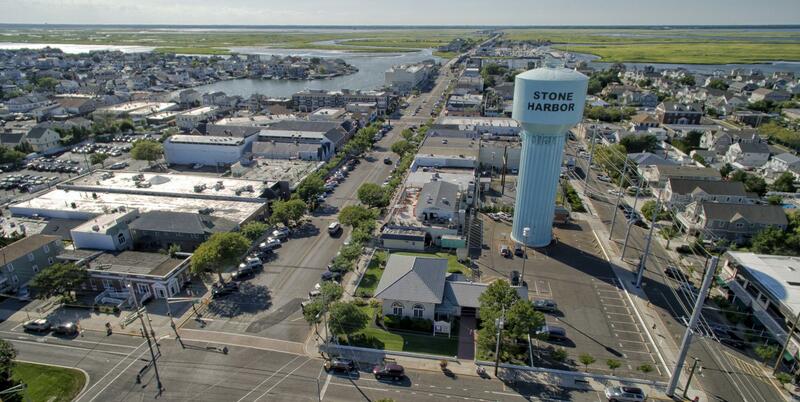 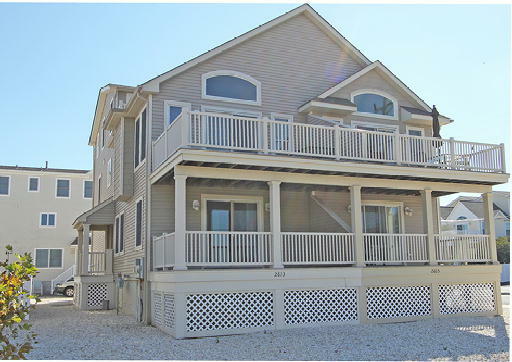 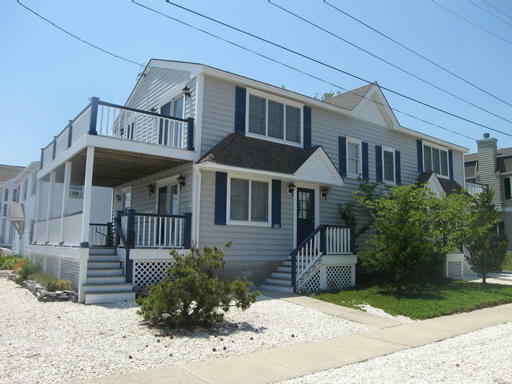 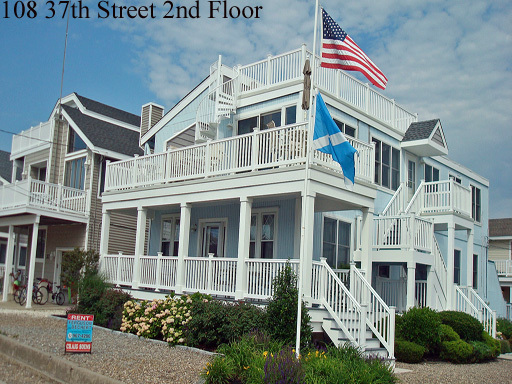 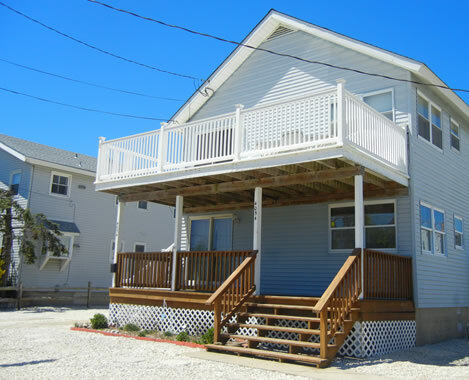 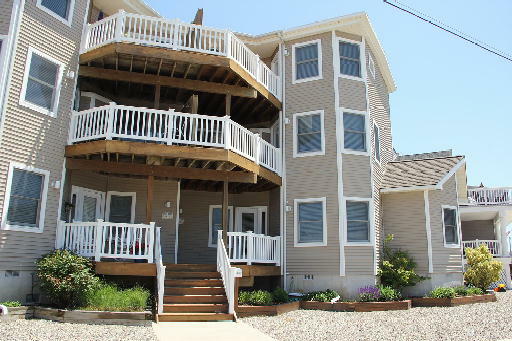 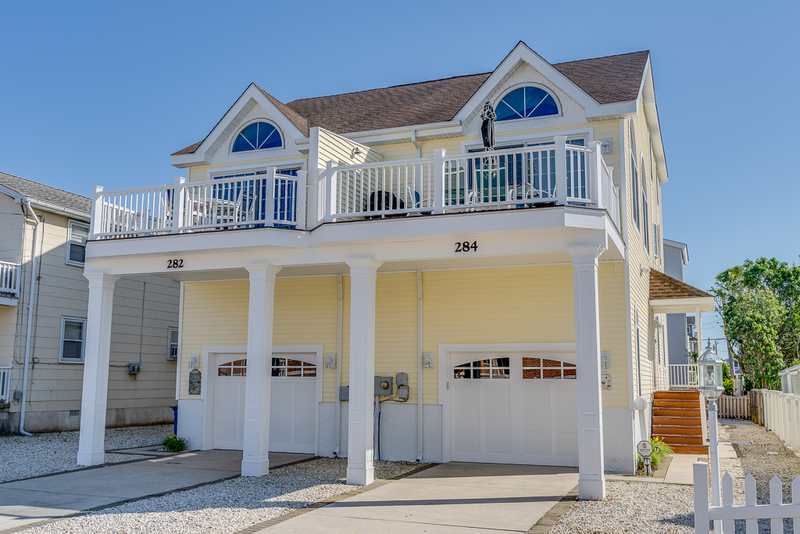 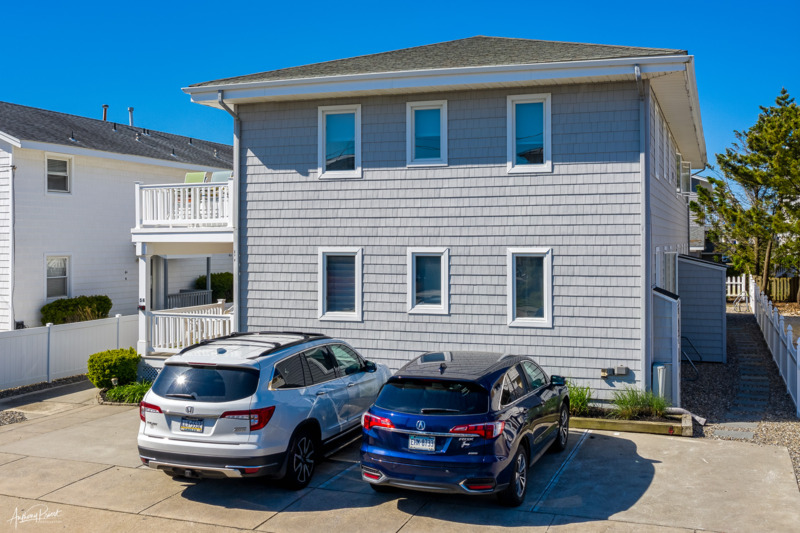 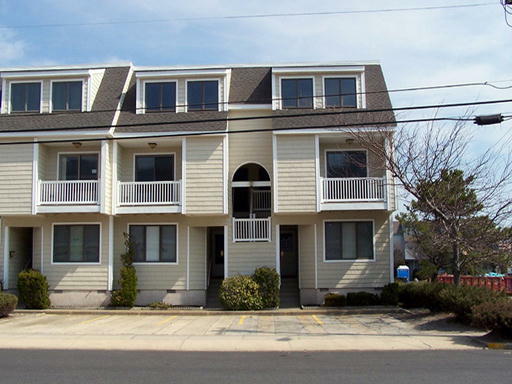 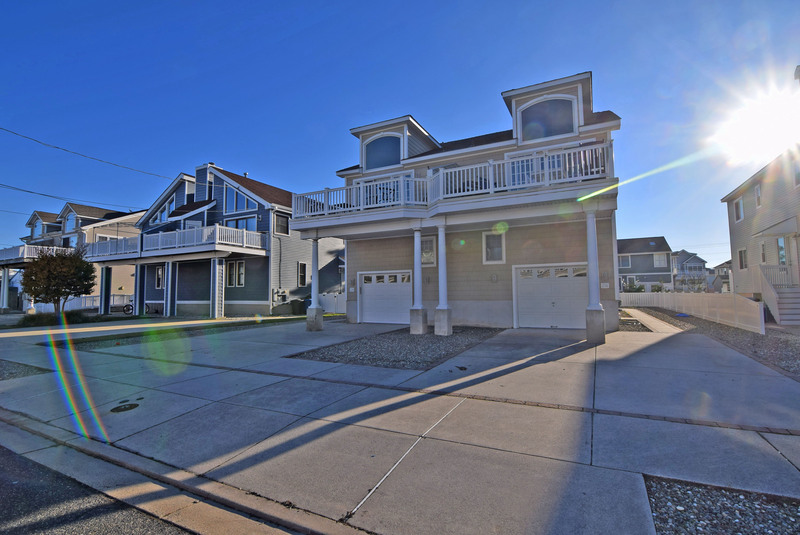 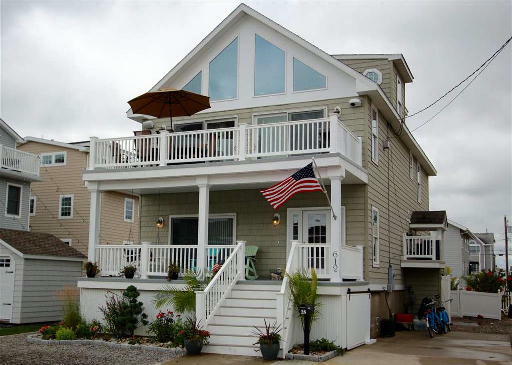 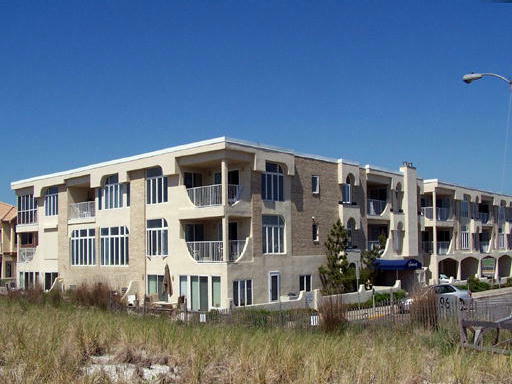 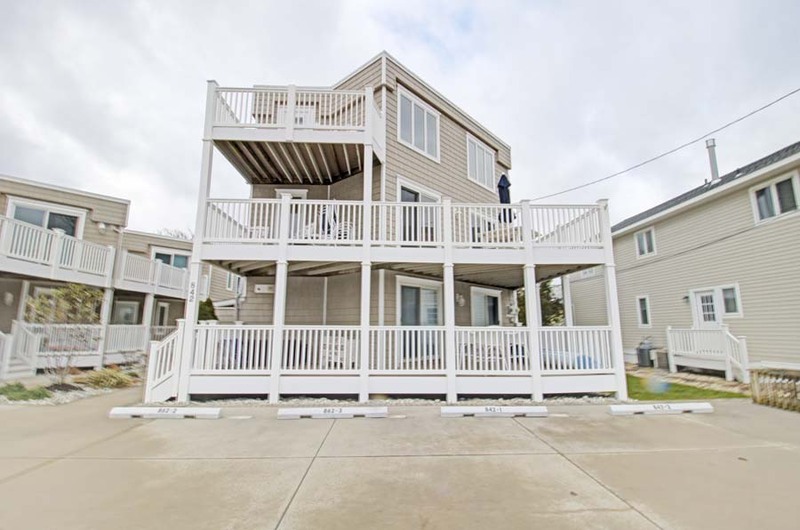 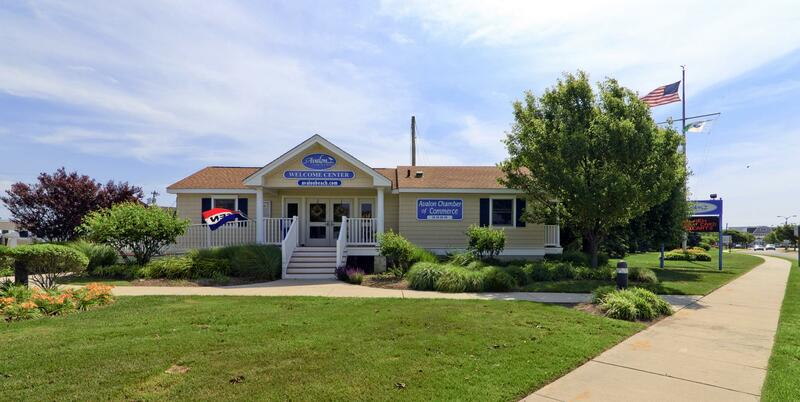 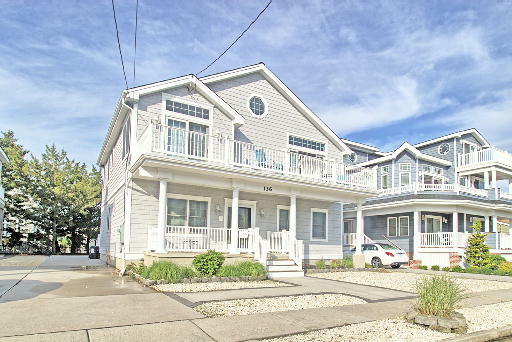 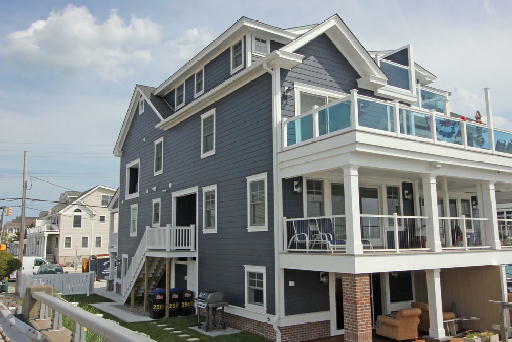 See us for all of your sale and rental needs in Avalon, Stone Harbor and Sea Isle City, New Jersey. 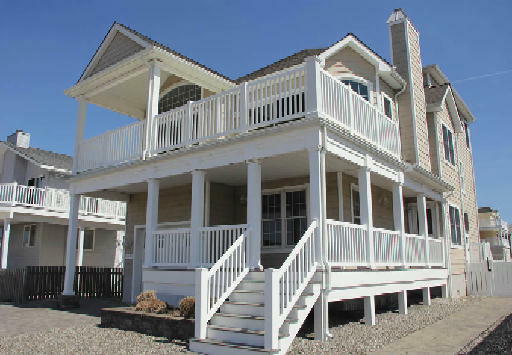 We offer a wide selection of real estate and vacation properties. 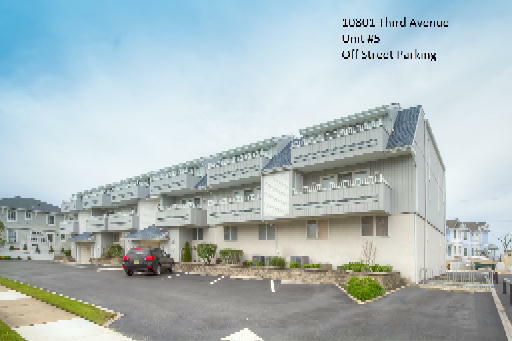 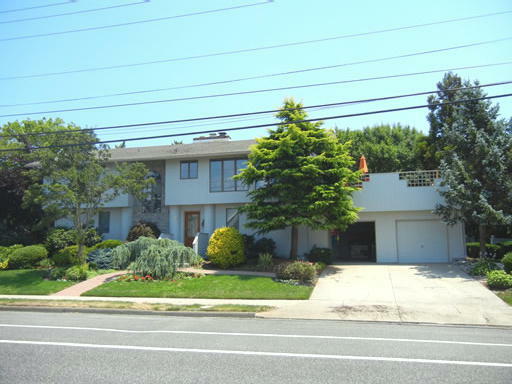 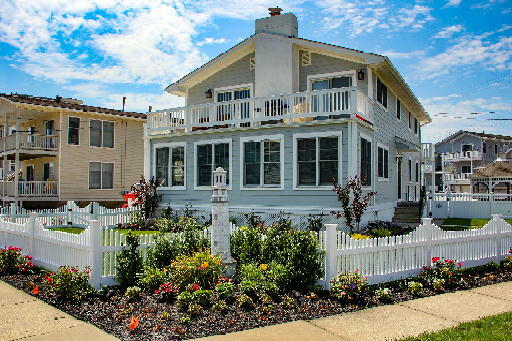 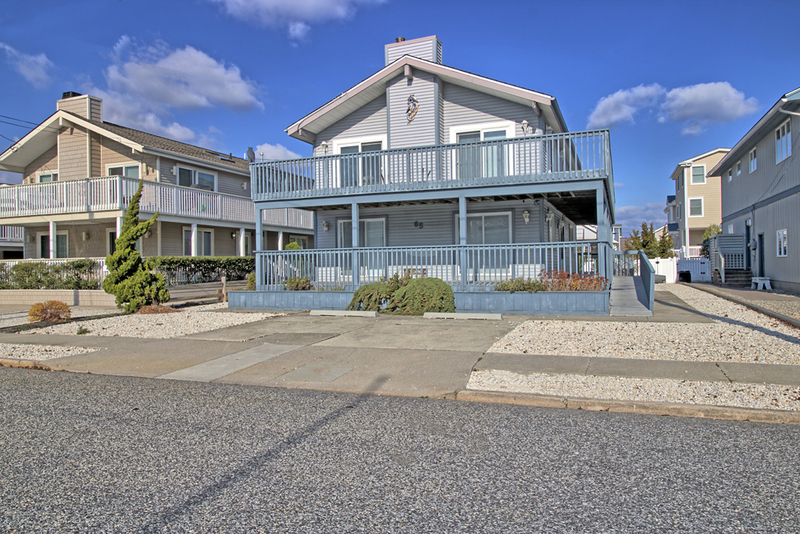 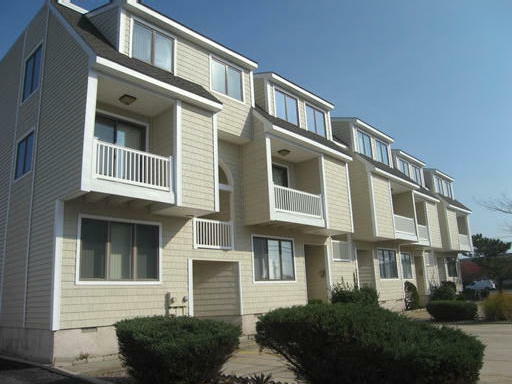 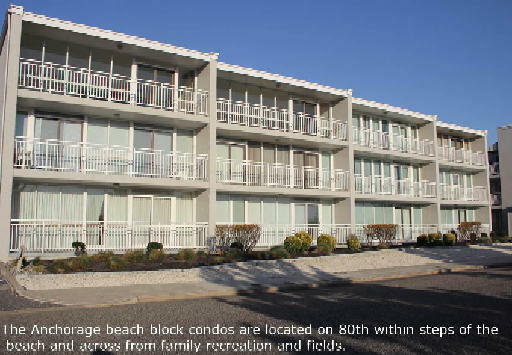 Choose from any of the popular shore locations near the ocean, beach and bay. 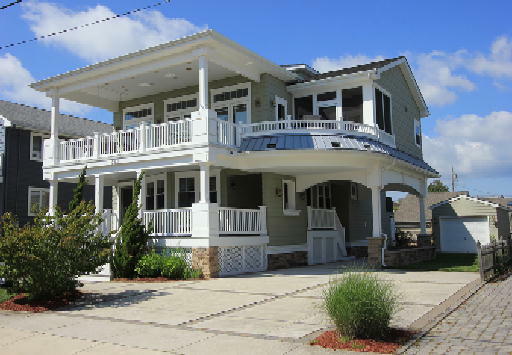 Ferguson Dechert Real Estate offers all that you are looking for in a Seashore Realtor. 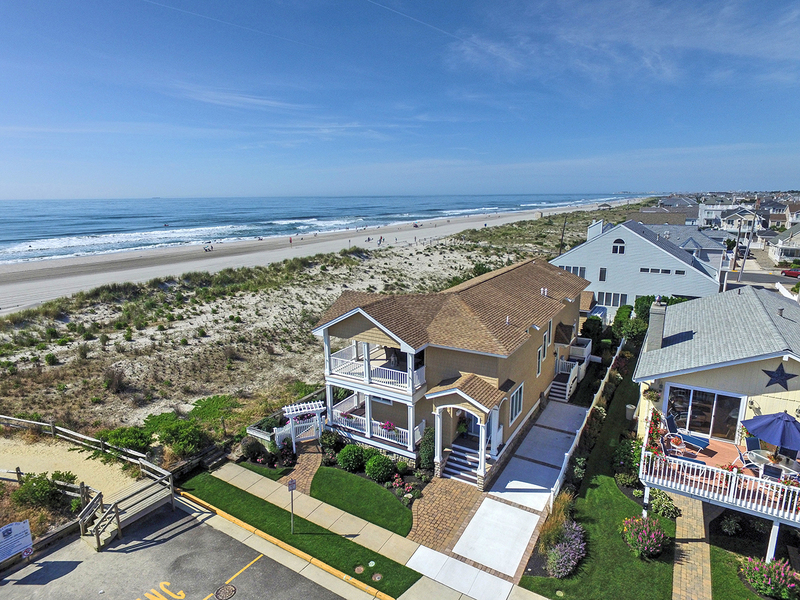 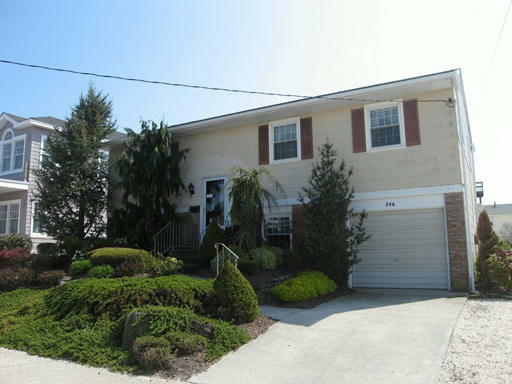 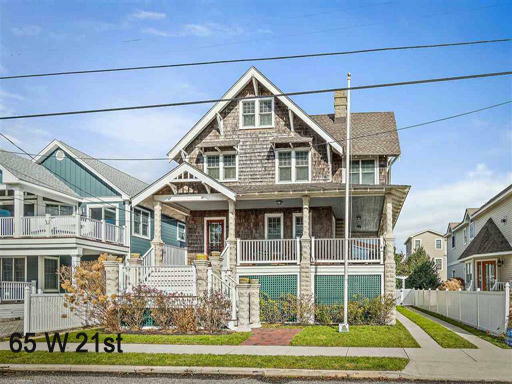 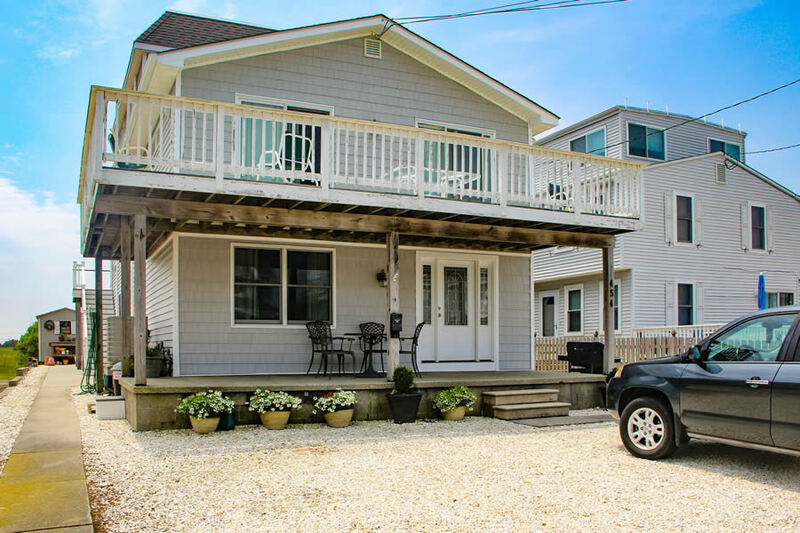 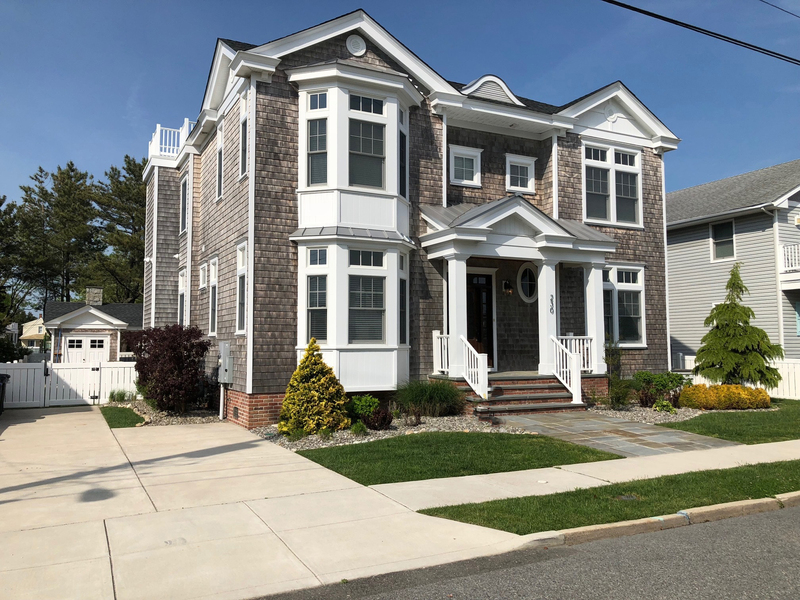 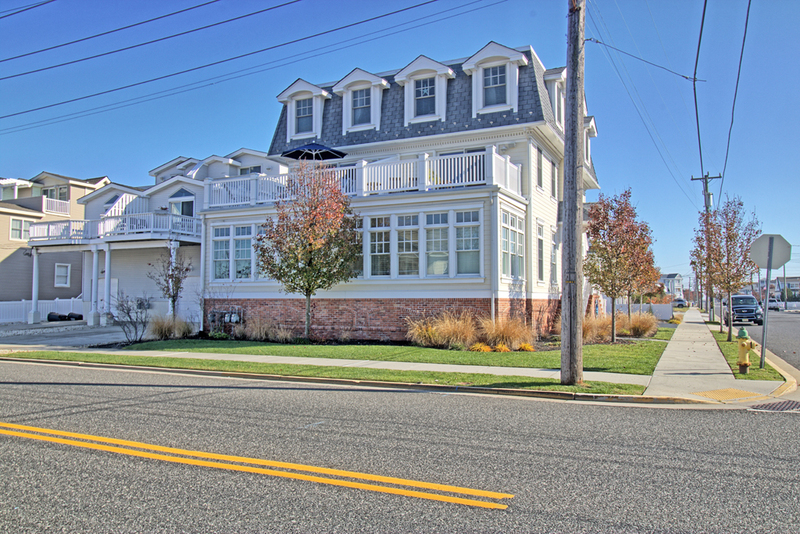 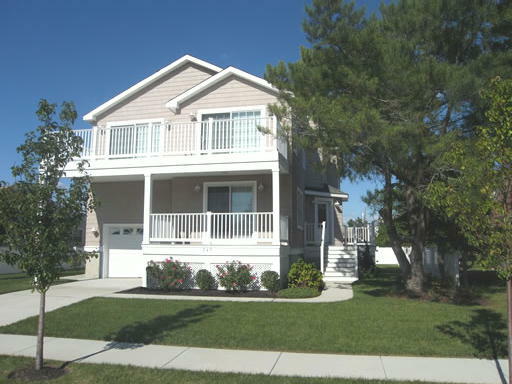 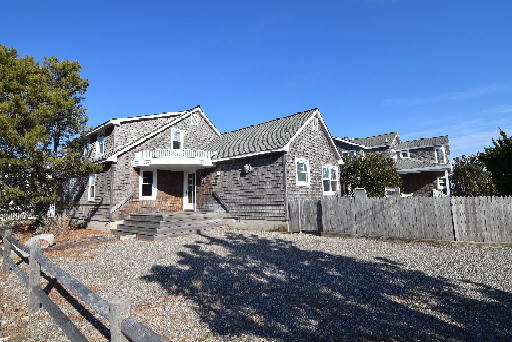 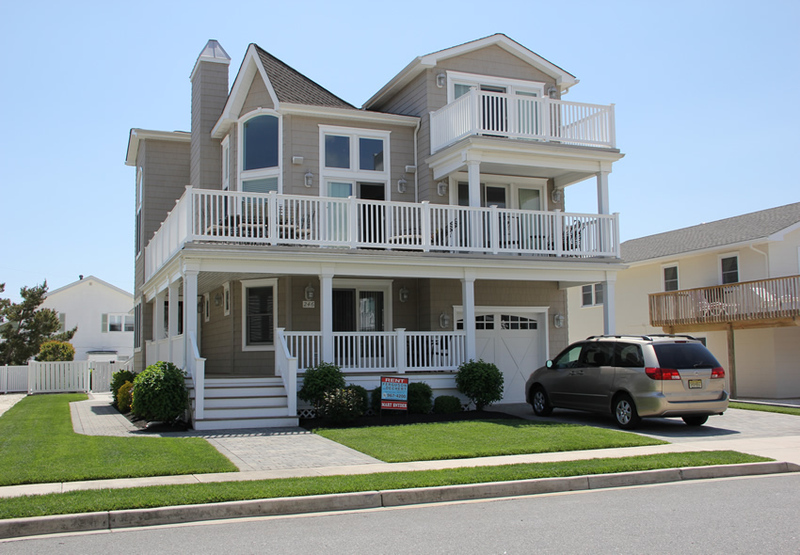 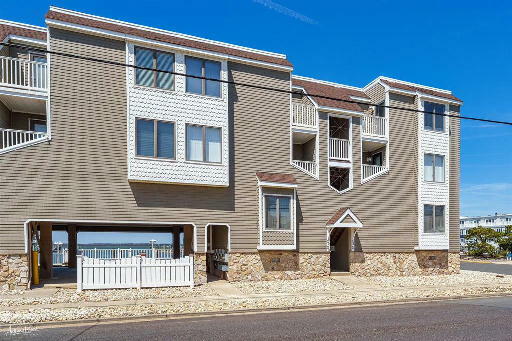 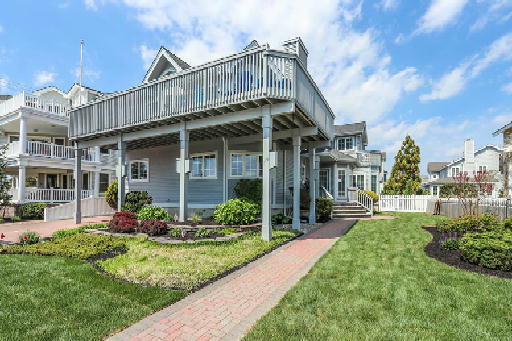 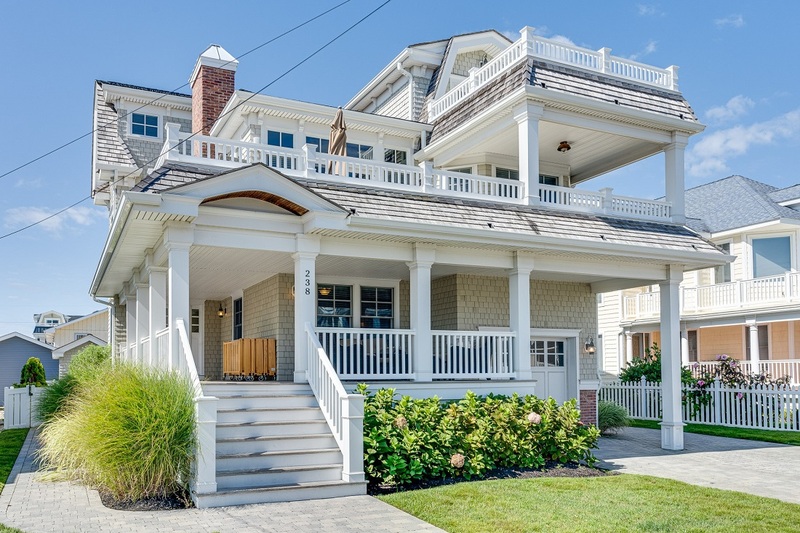 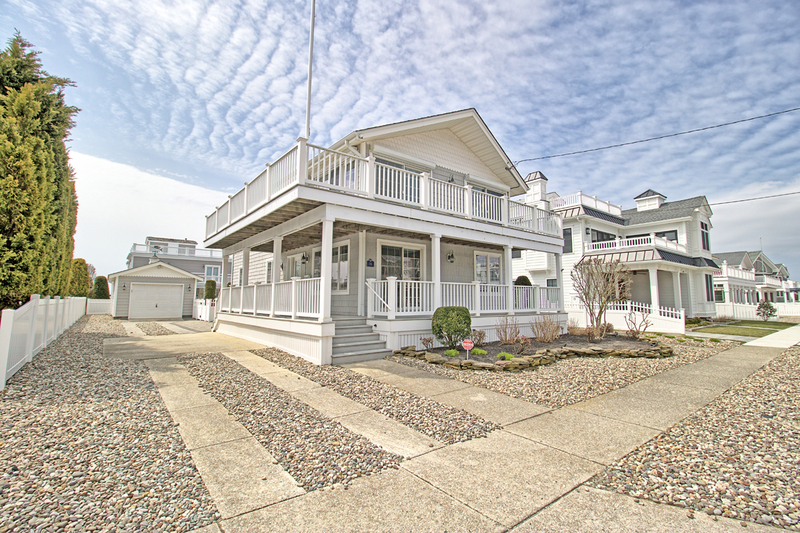 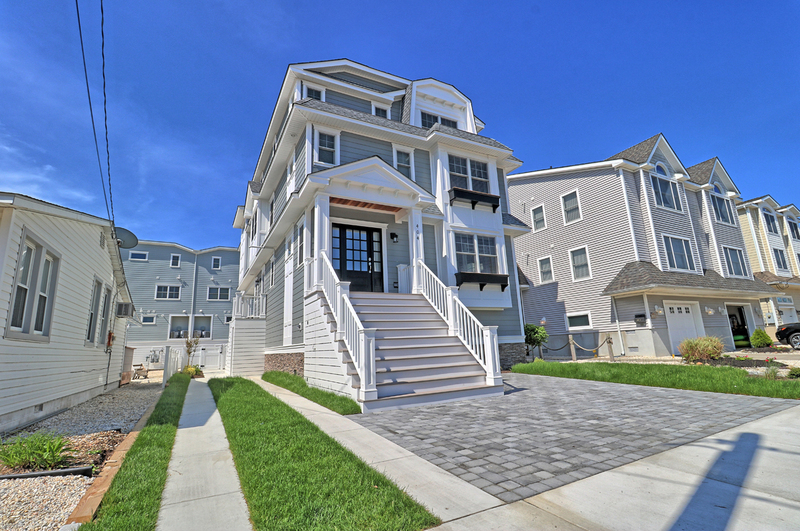 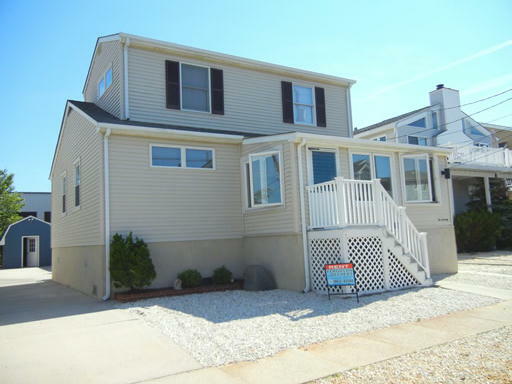 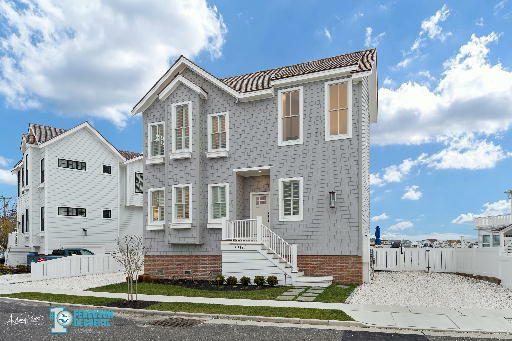 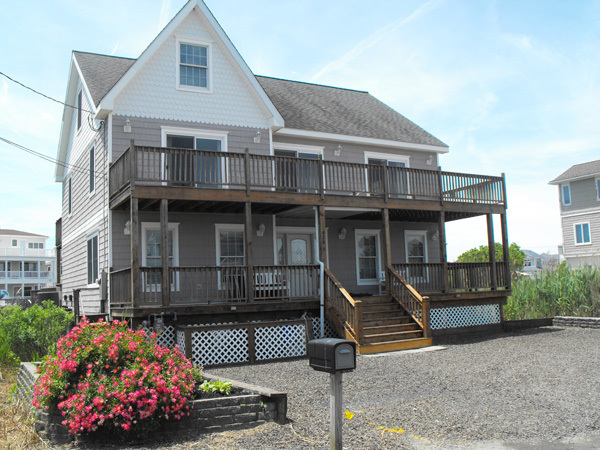 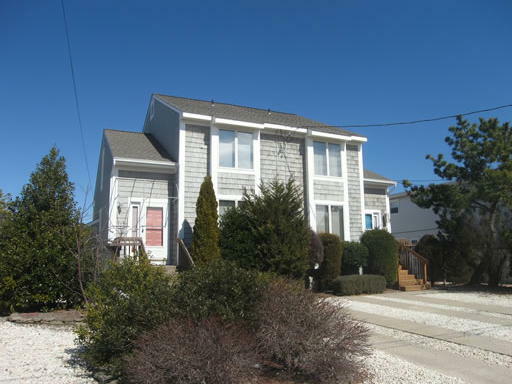 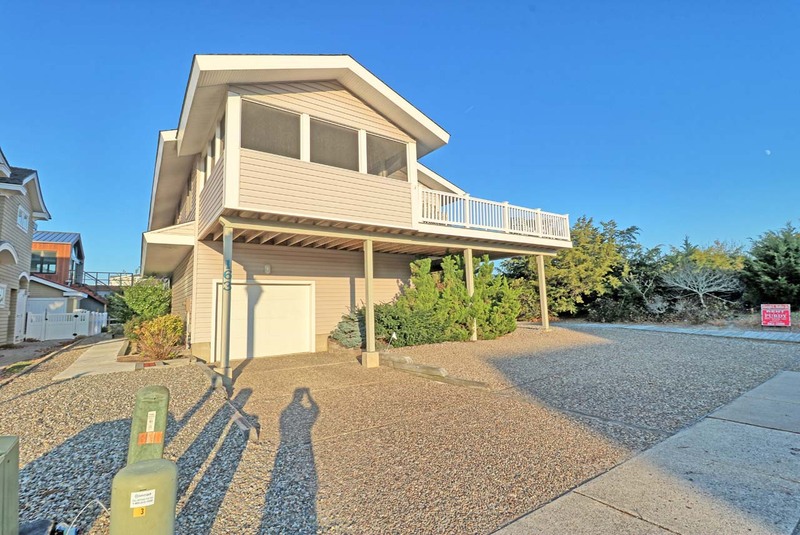 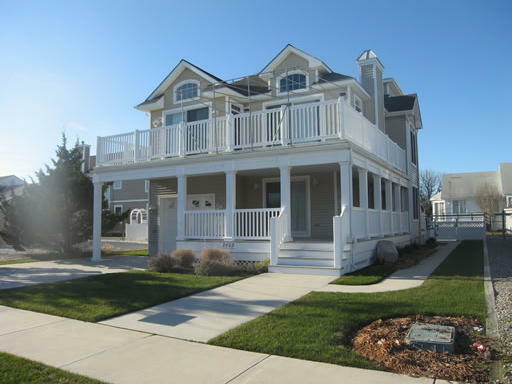 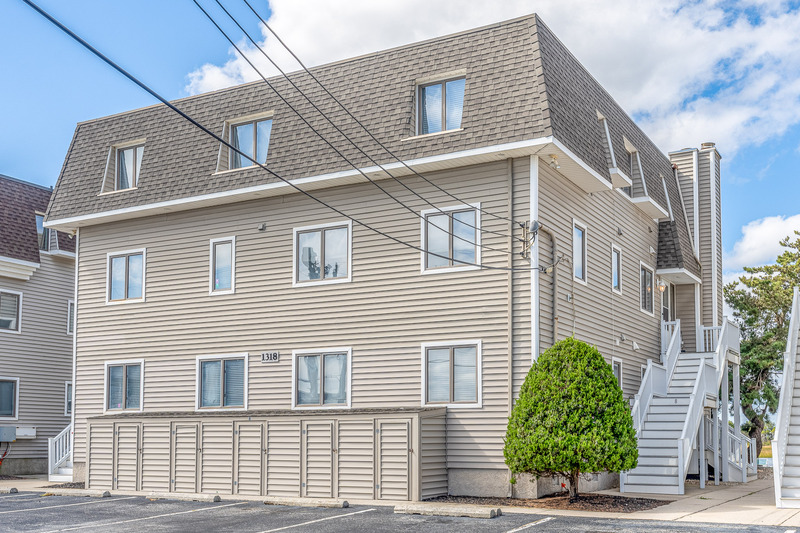 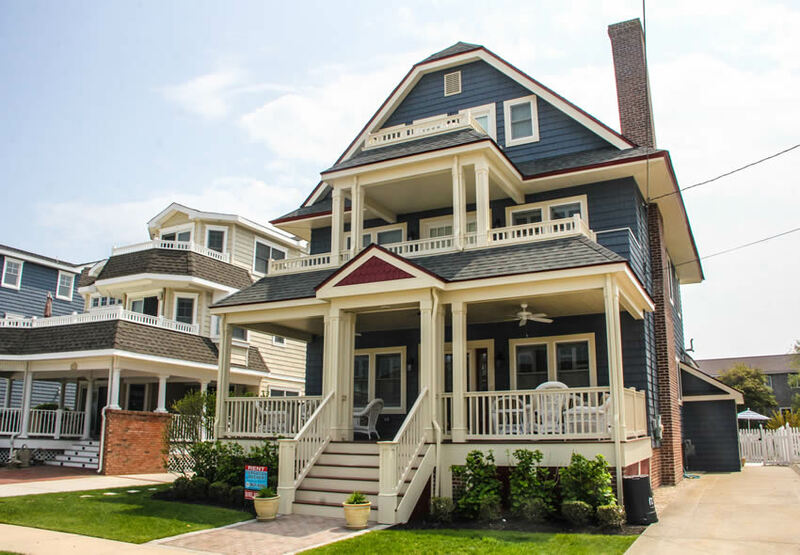 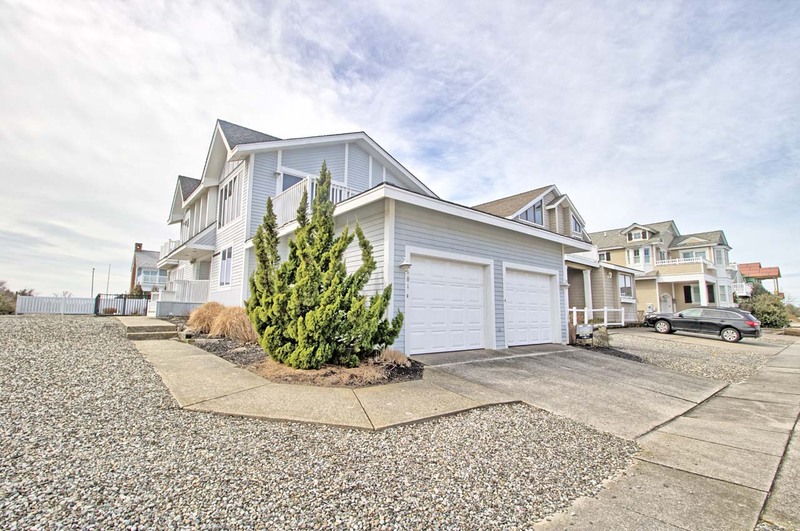 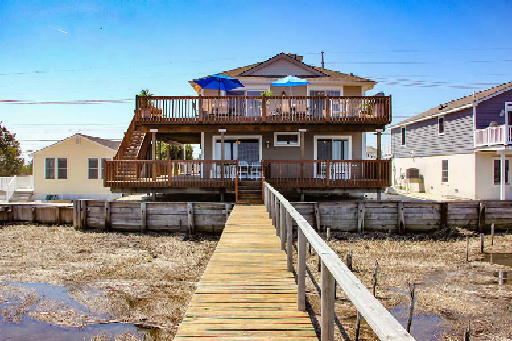 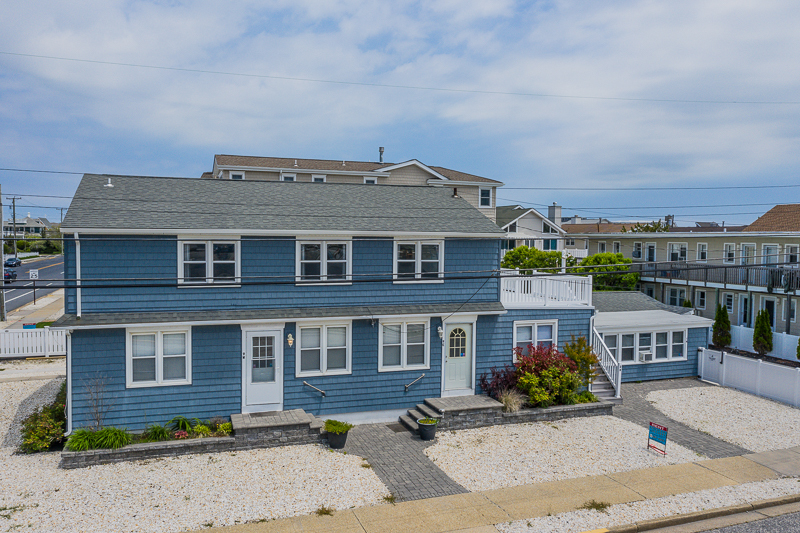 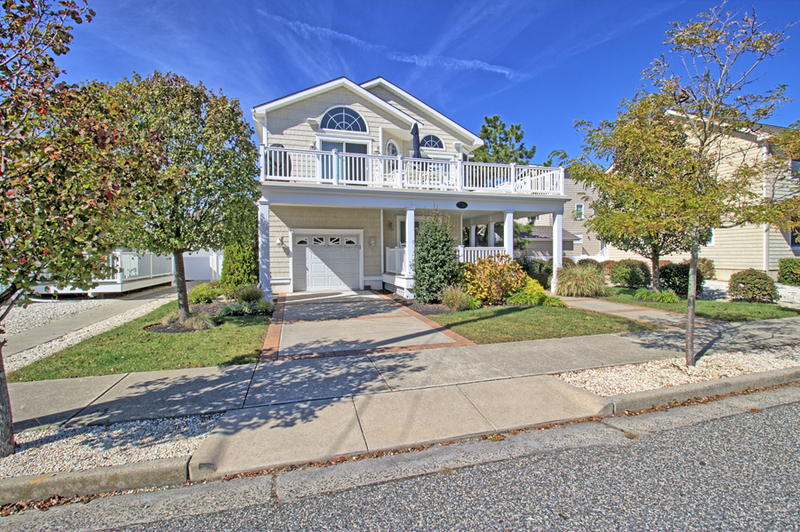 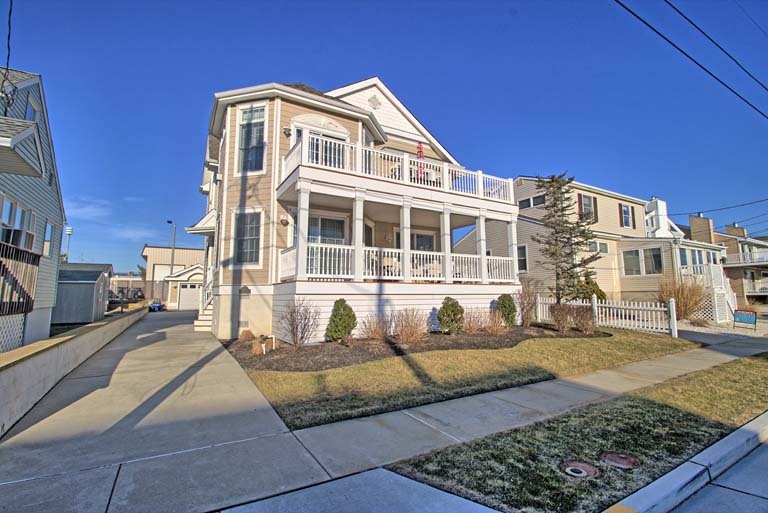 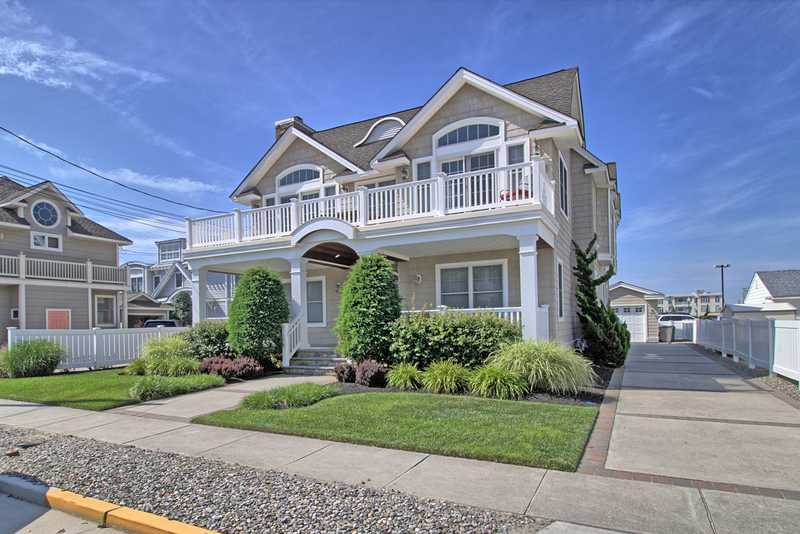 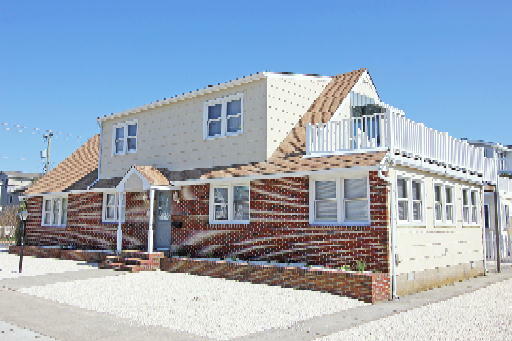 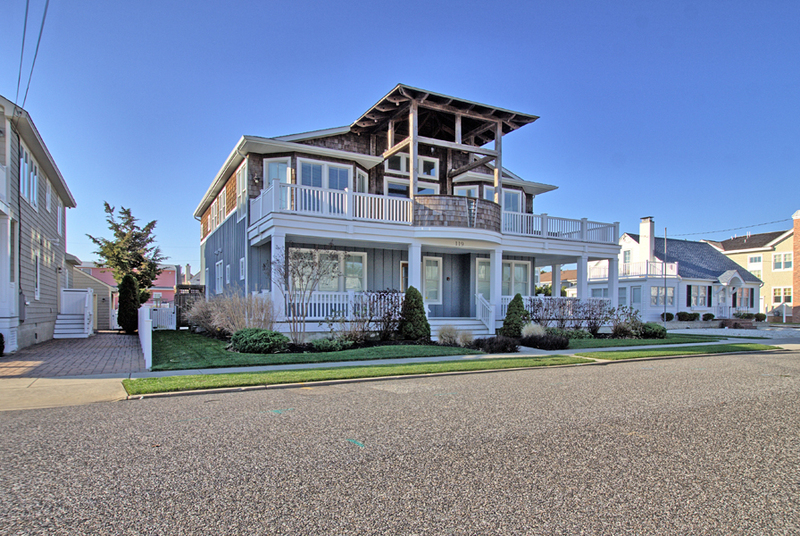 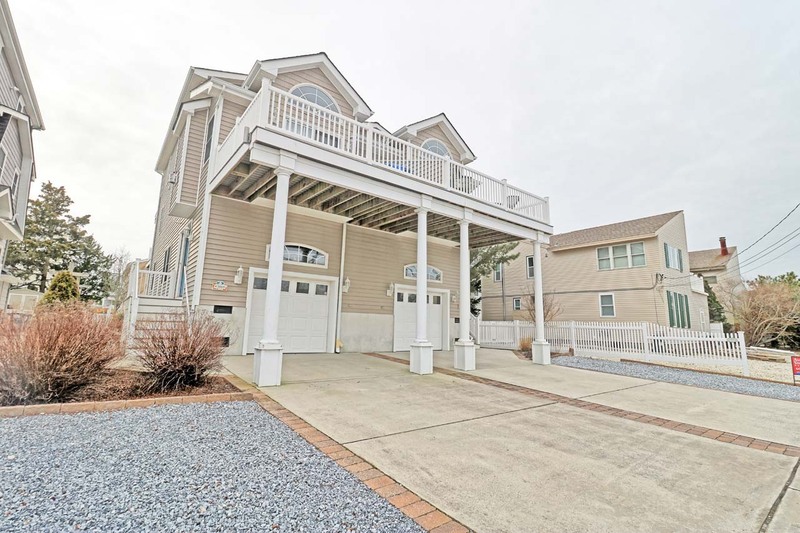 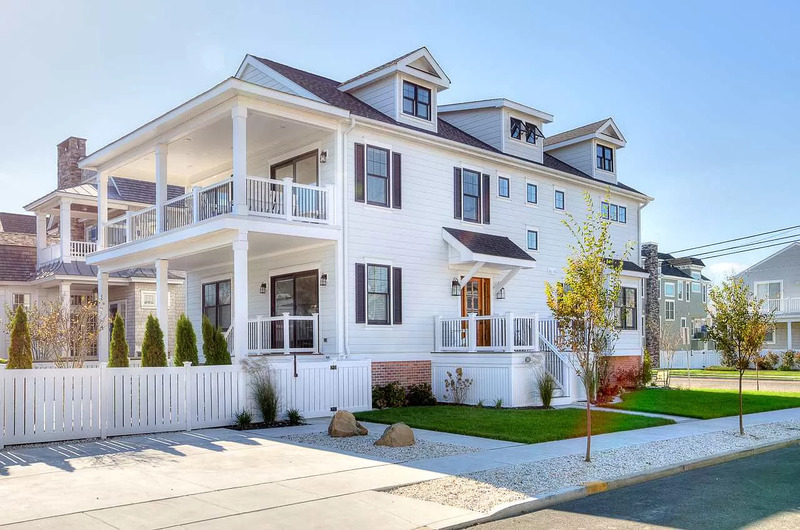 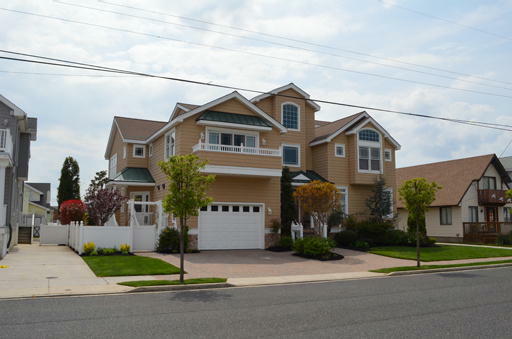 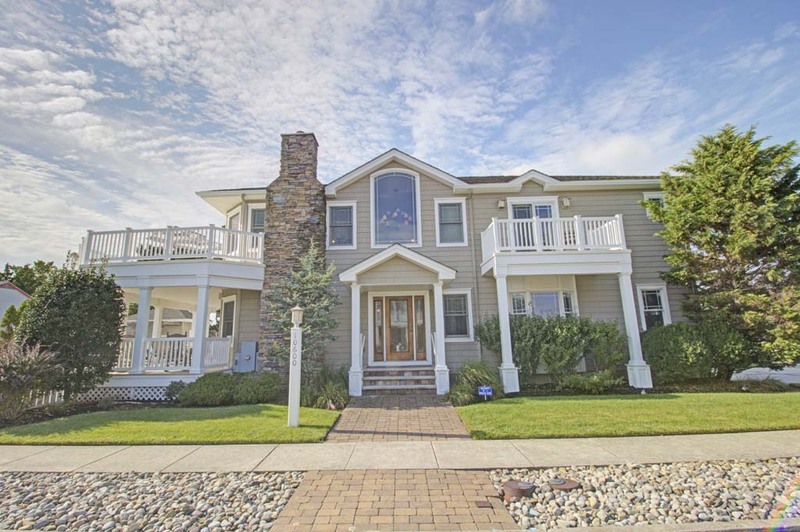 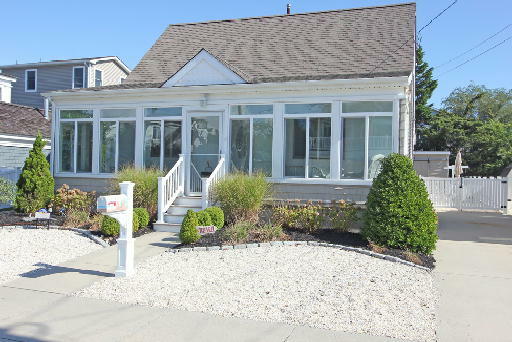 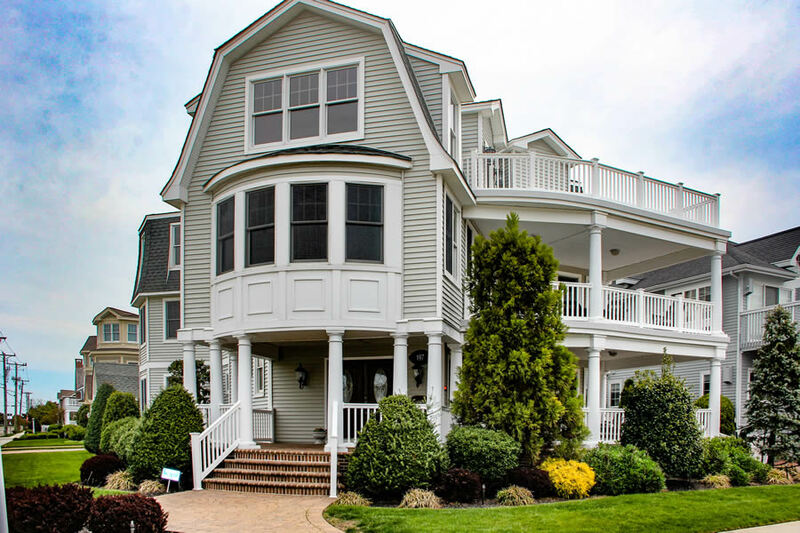 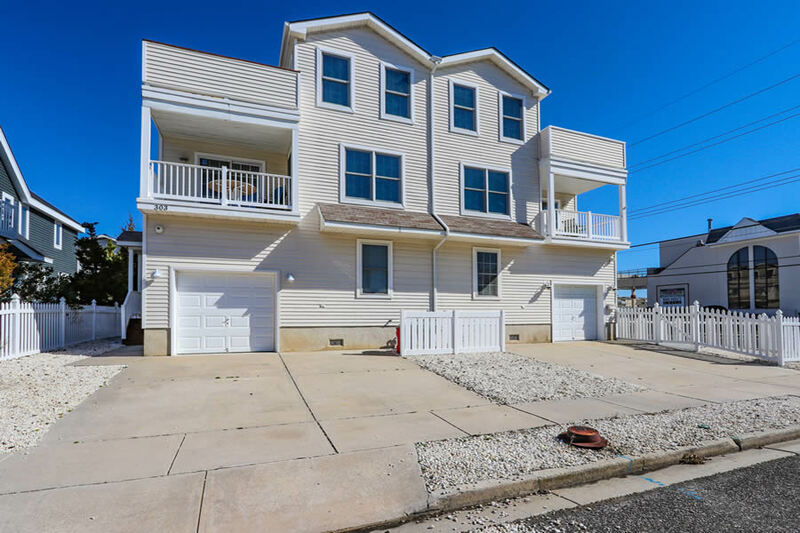 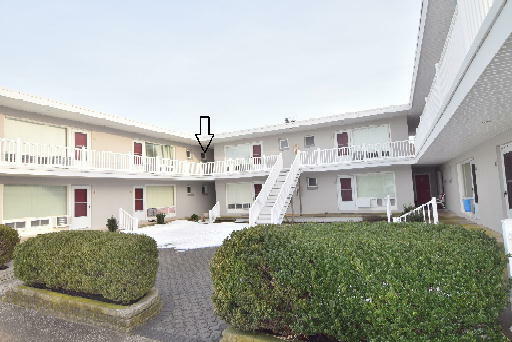 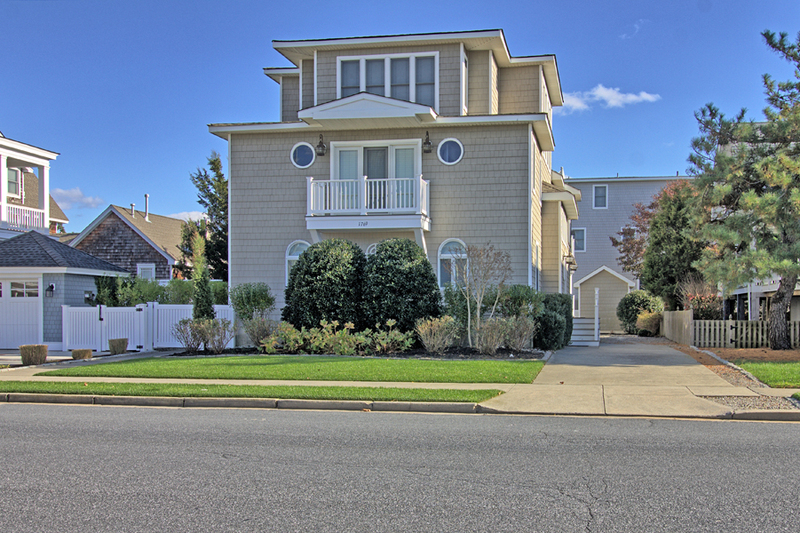 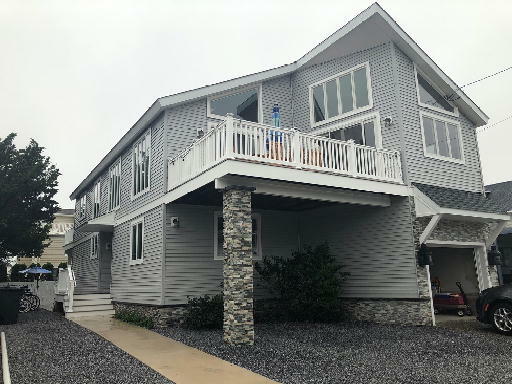 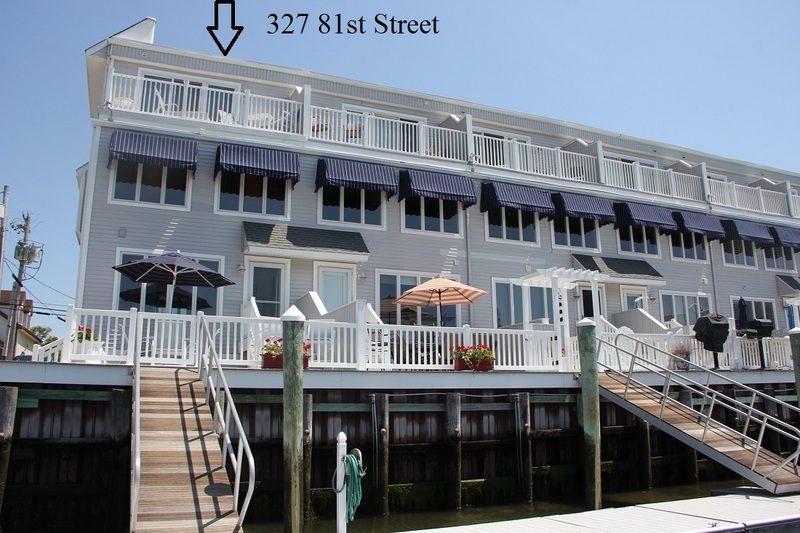 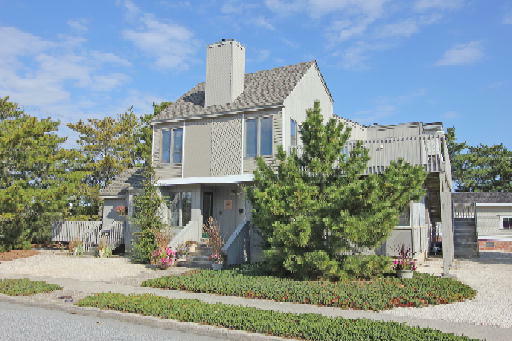 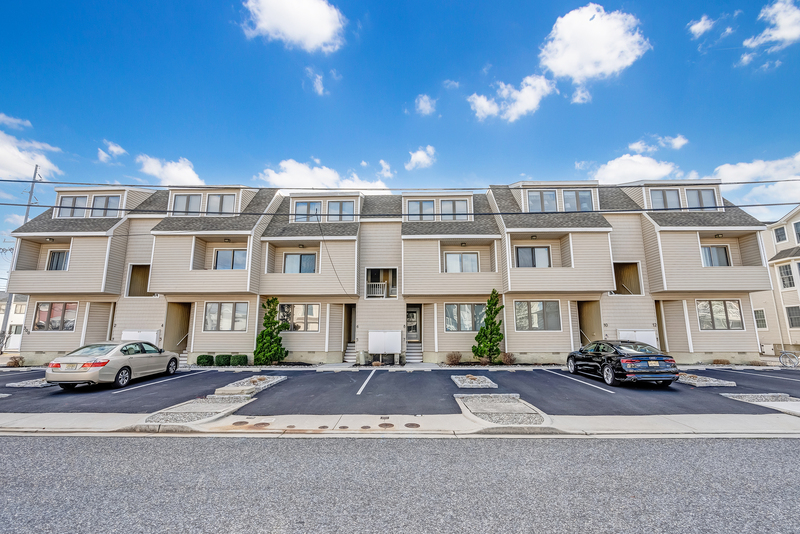 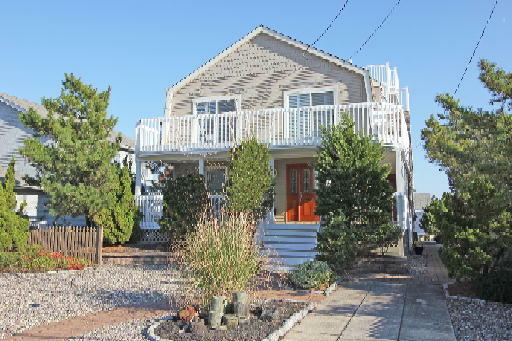 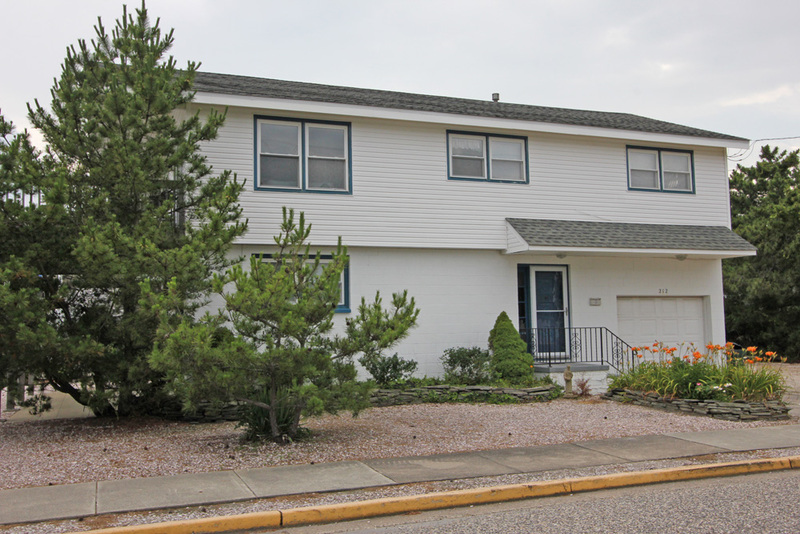 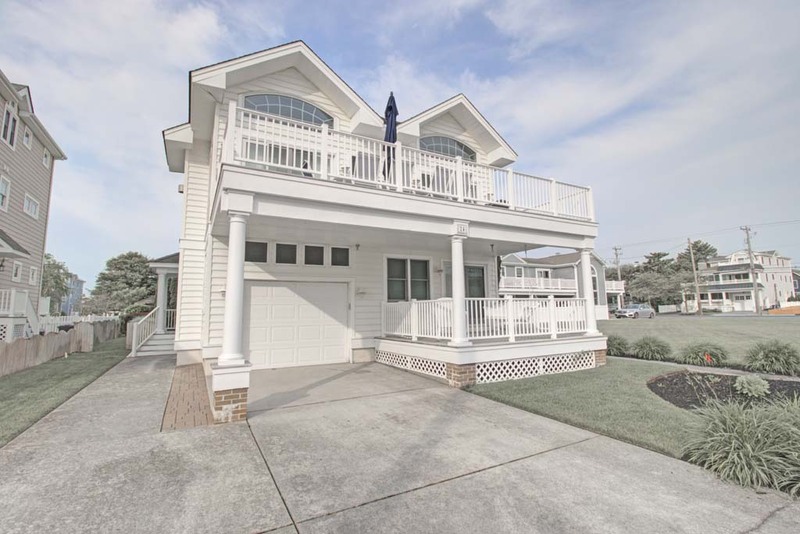 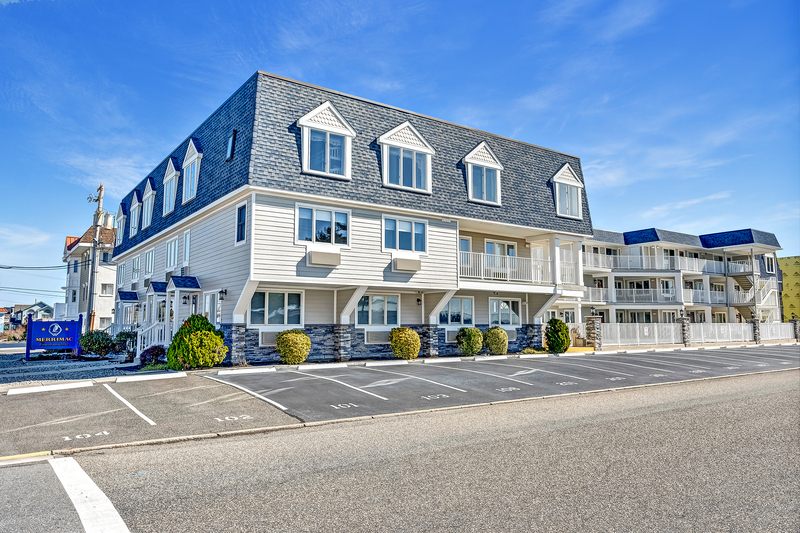 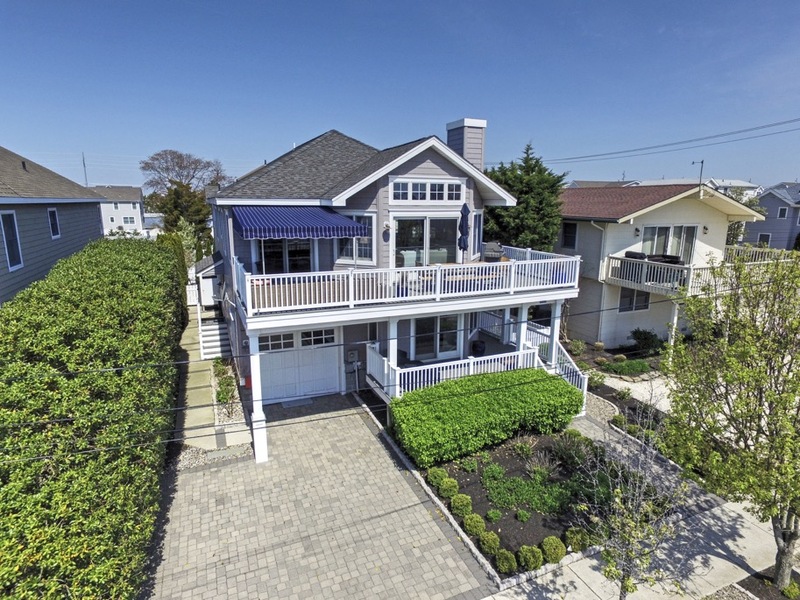 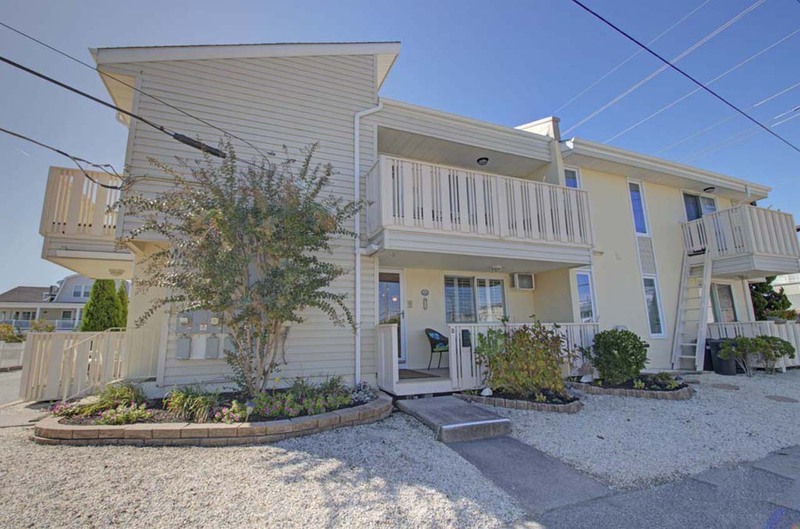 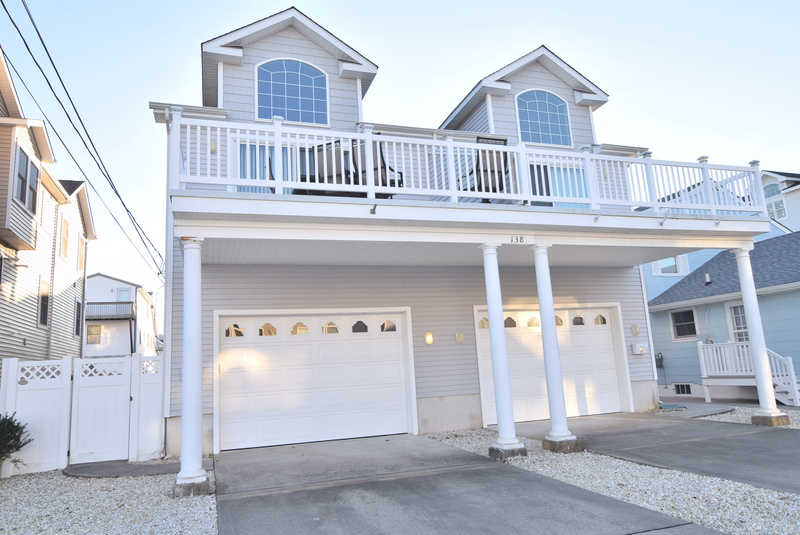 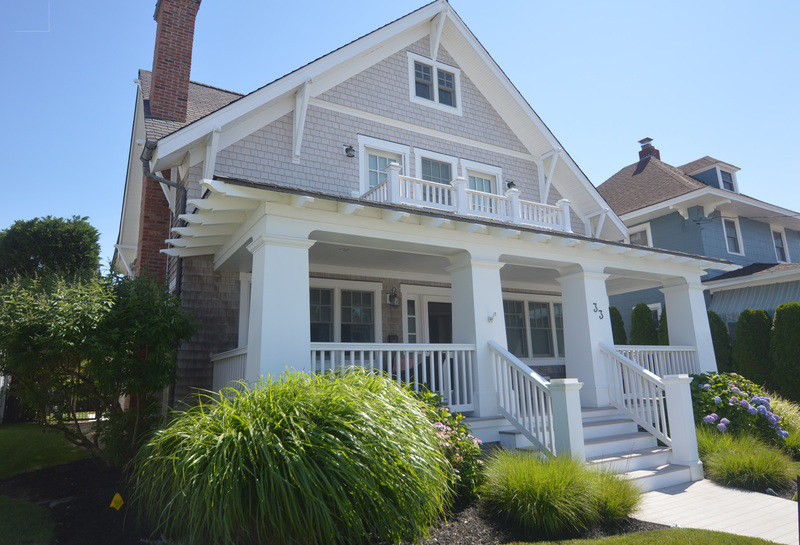 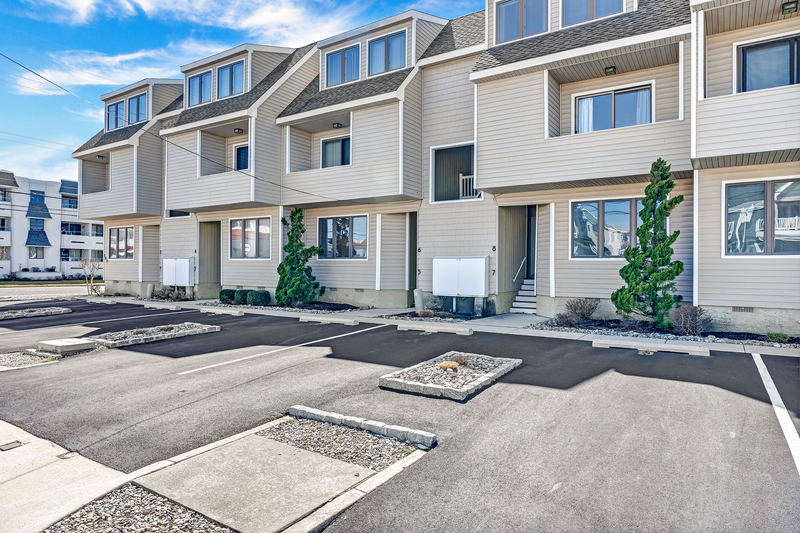 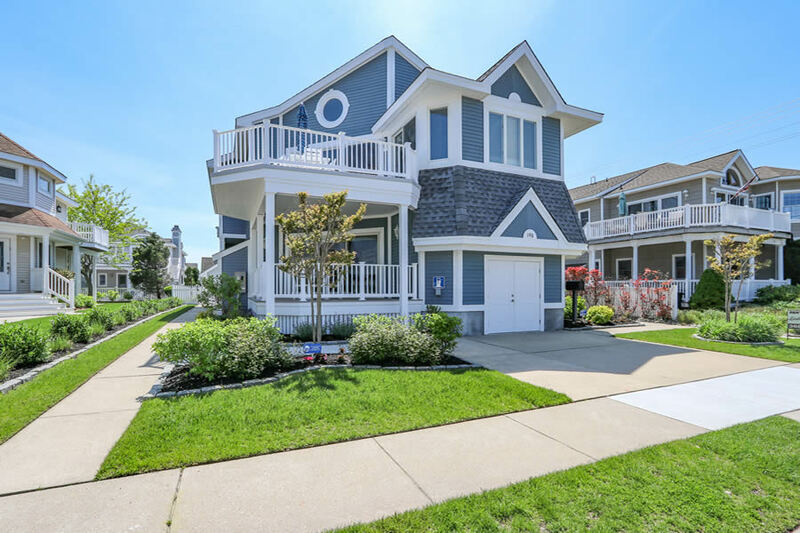 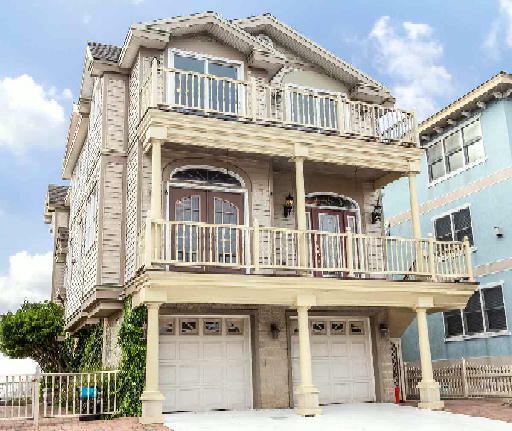 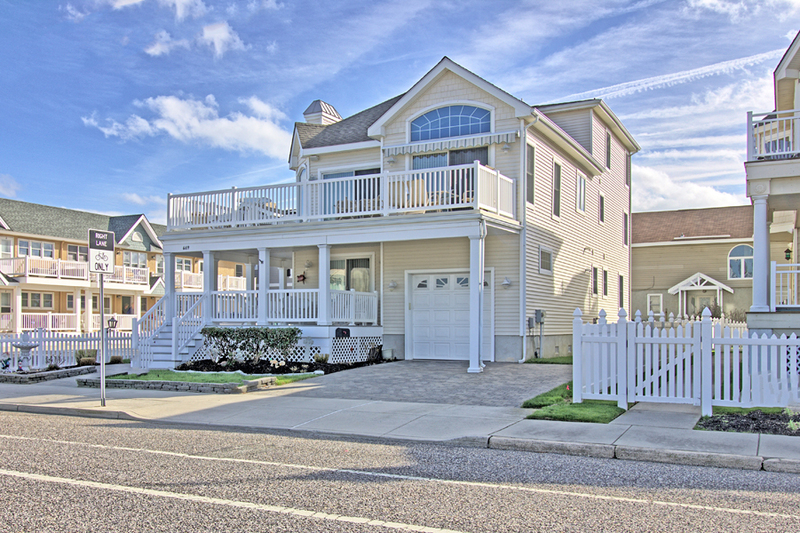 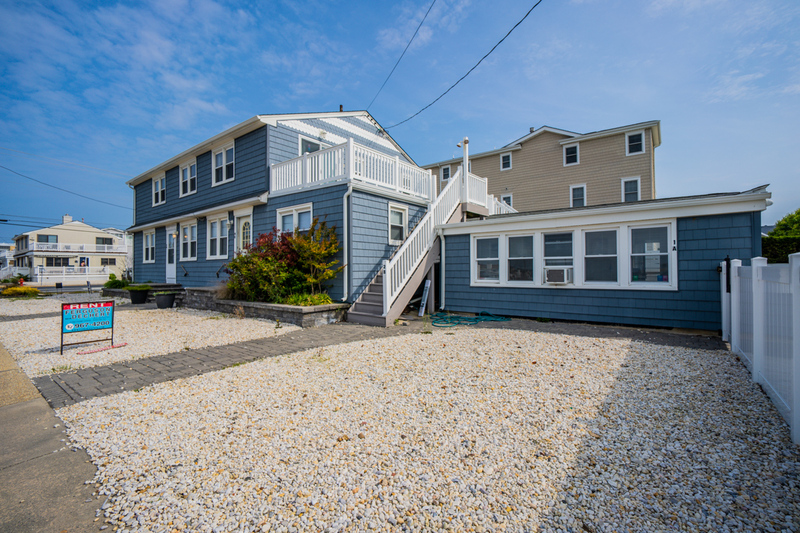 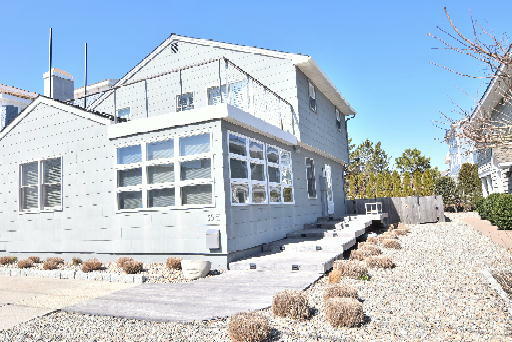 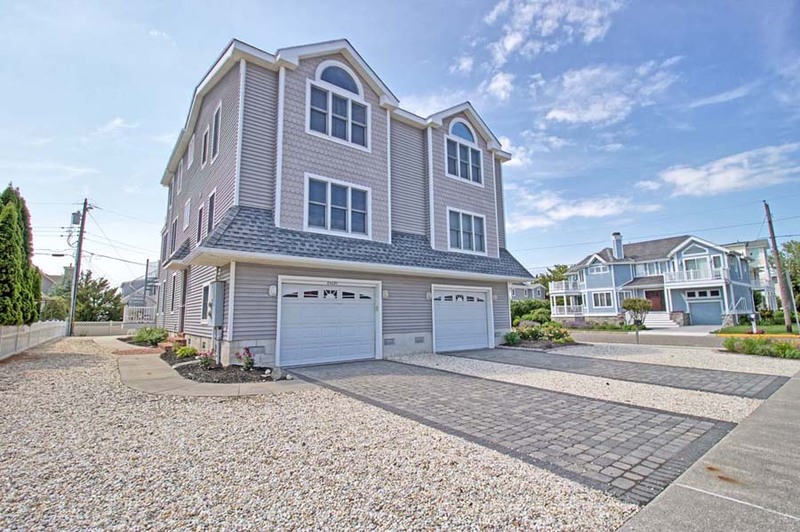 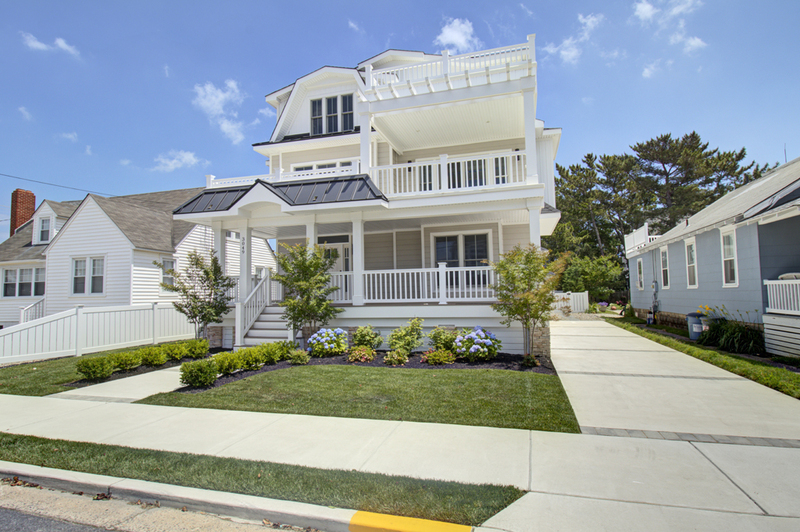 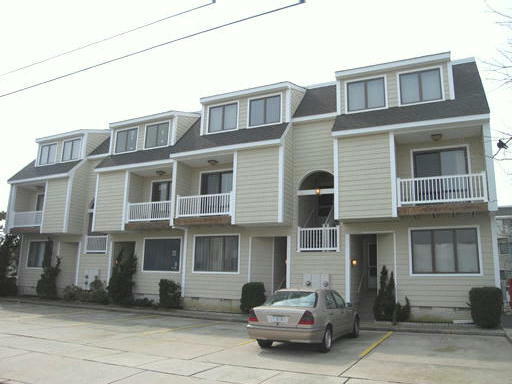 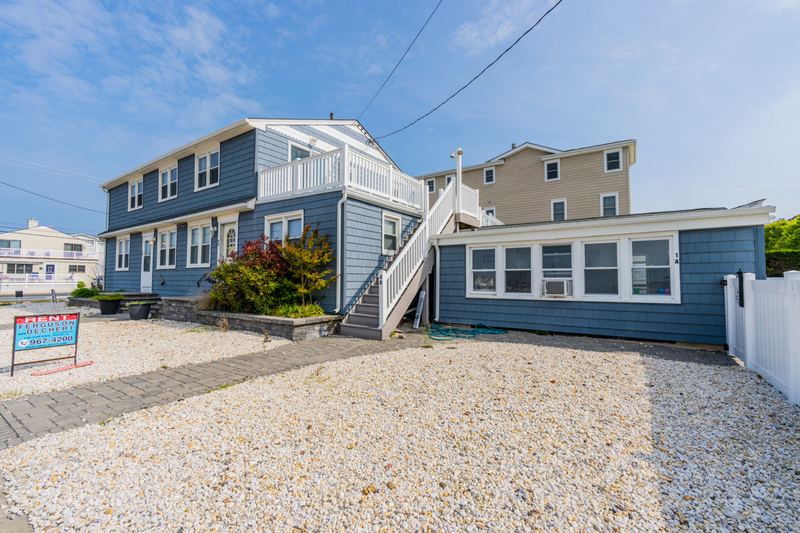 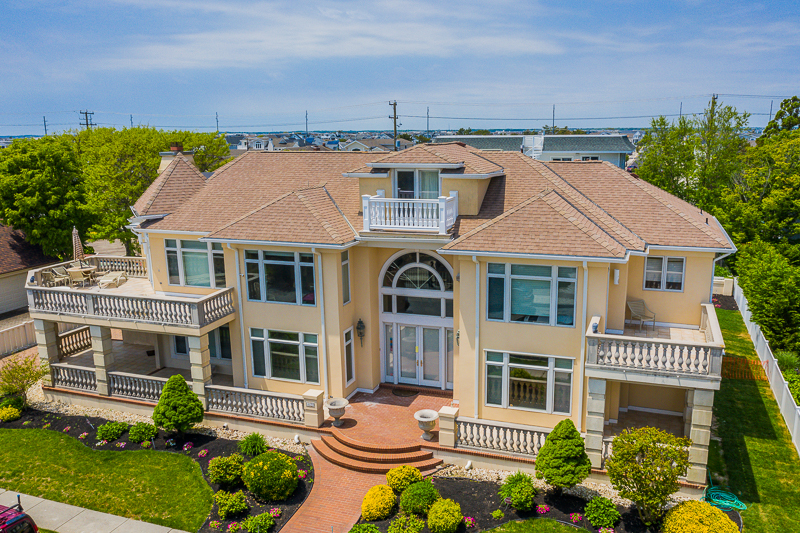 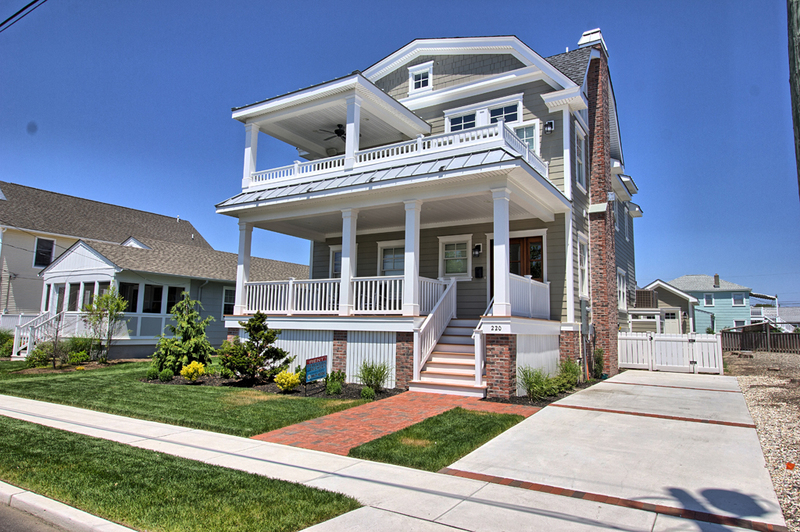 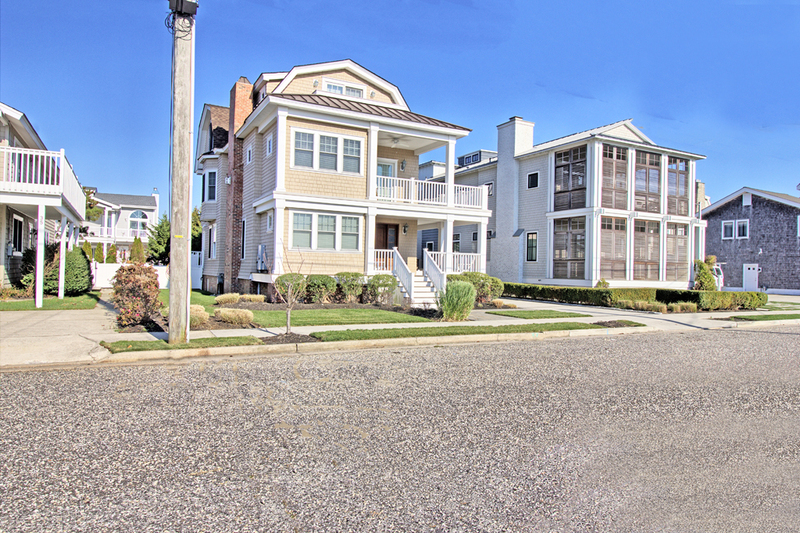 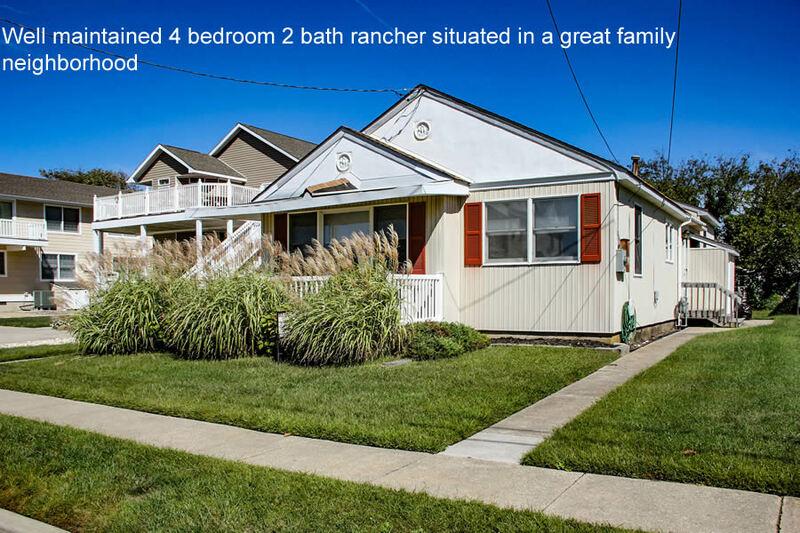 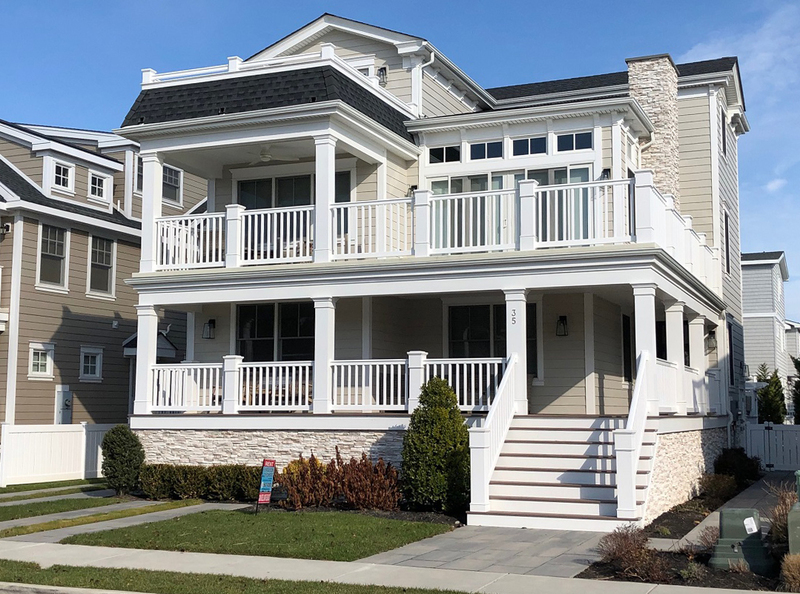 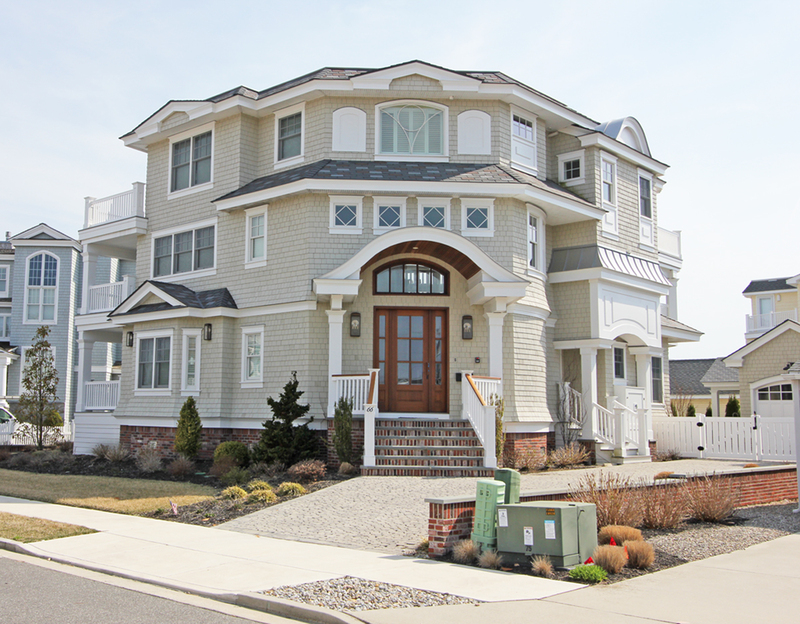 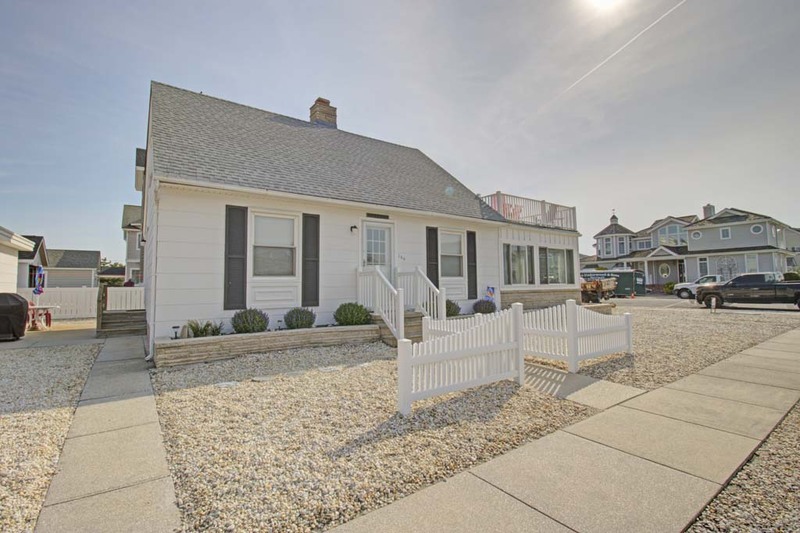 If you are looking to purchase your dream home at the shore, be sure to check out the BUY section. 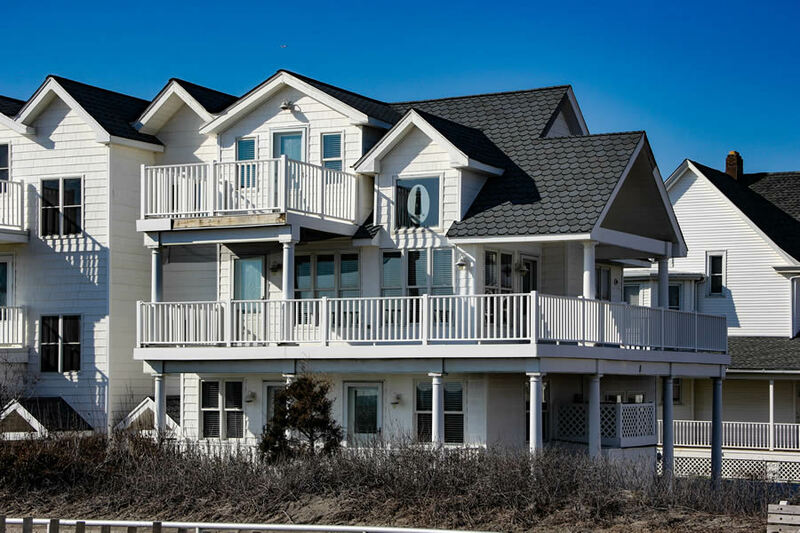 Our website lets you search property listings on Seven Mile Island from beach to bay, and includes a large inventory of homes that match your lifestyle choices such as water sports, fishing, surfing, entertaining and enjoying family vacations.